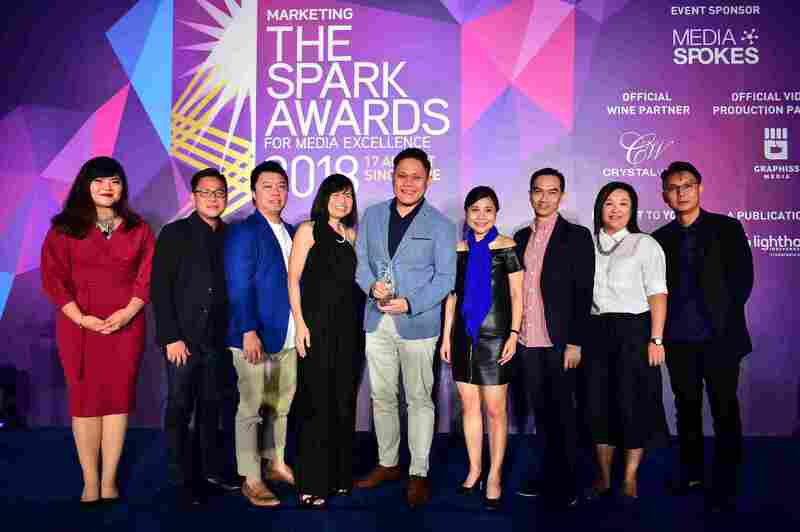 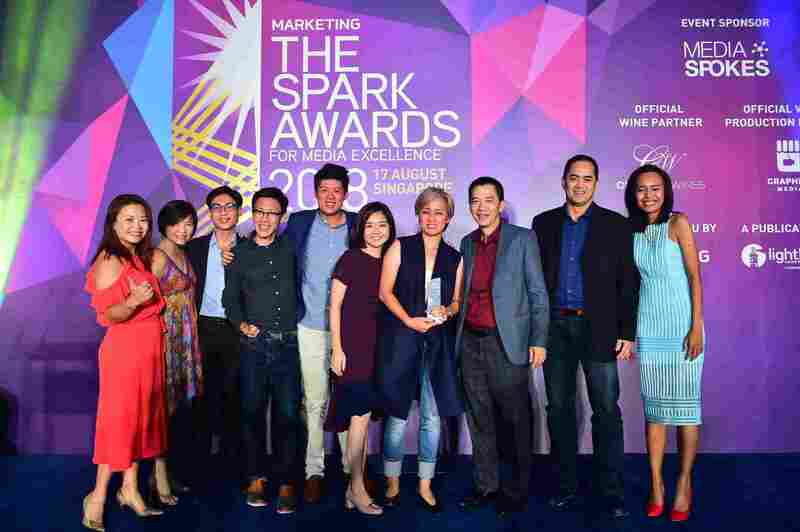 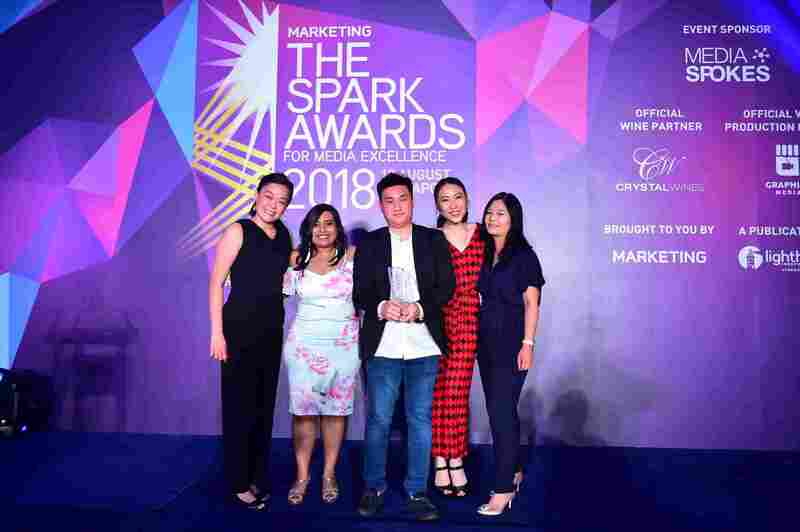 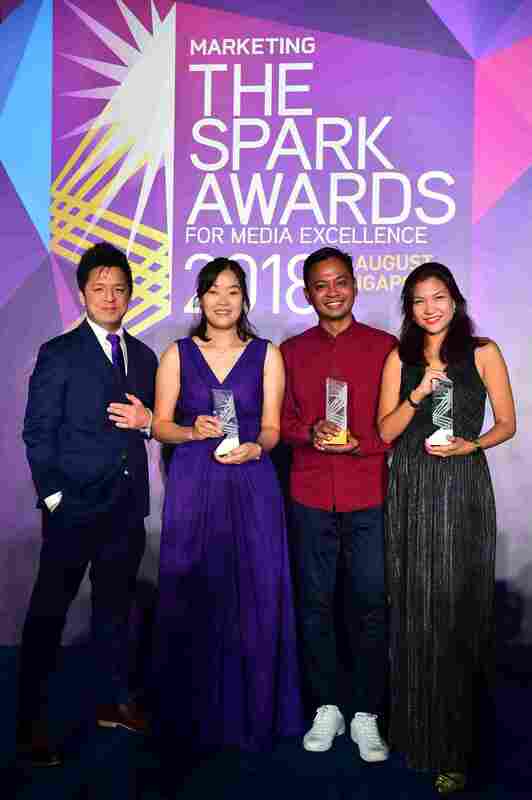 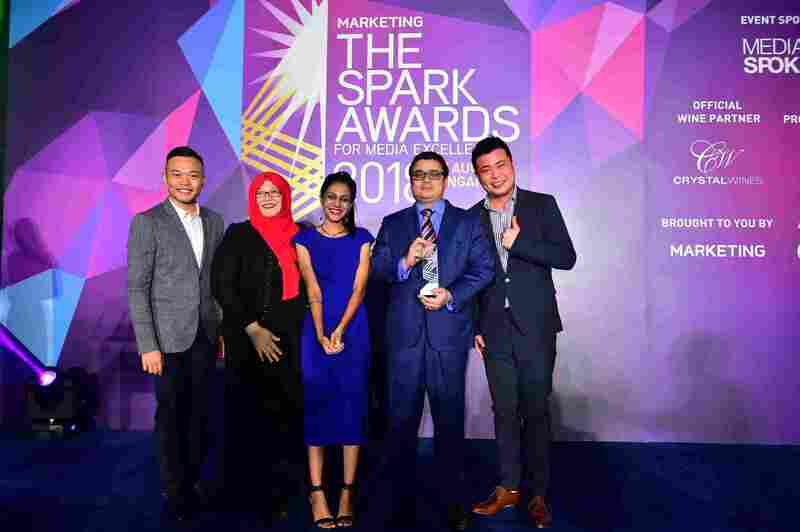 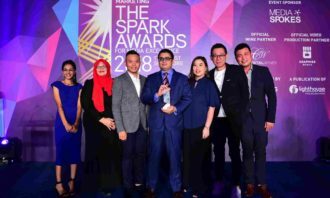 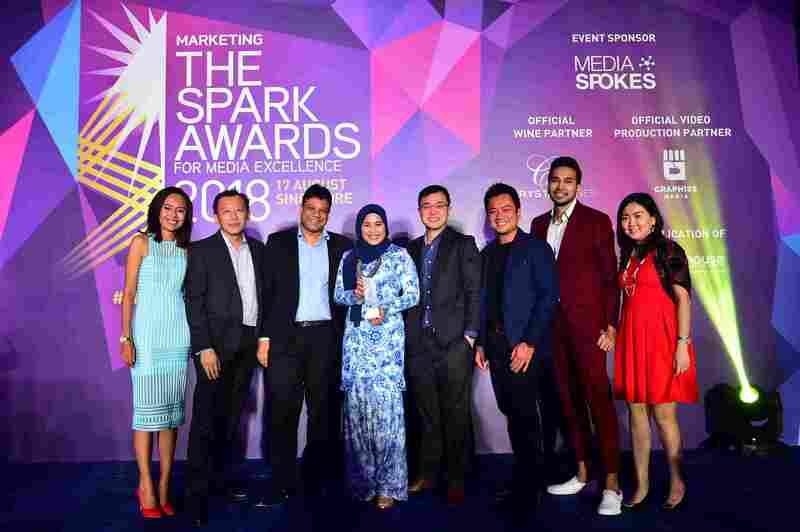 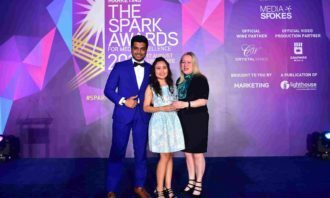 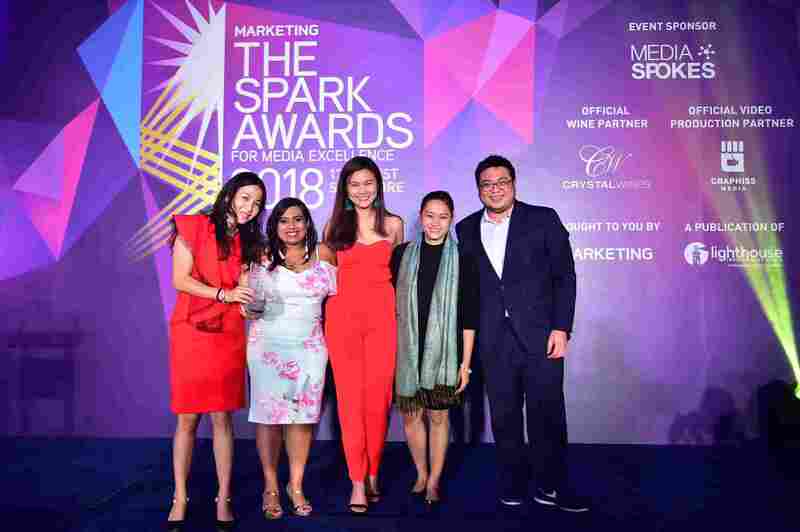 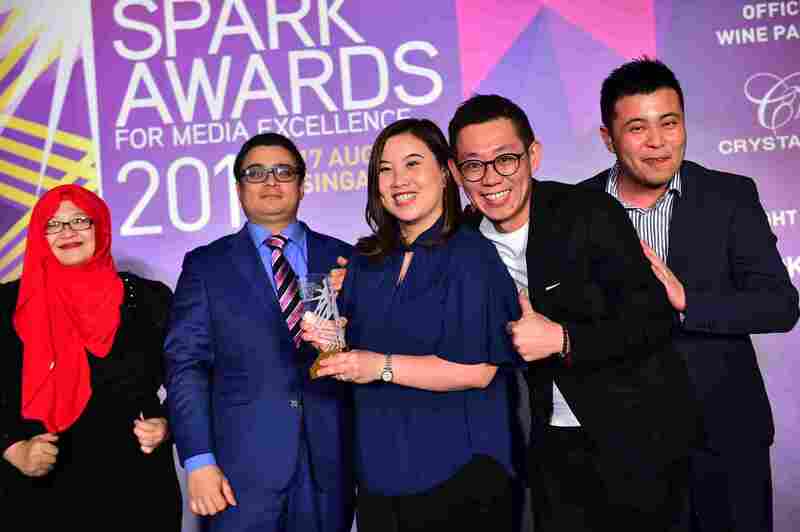 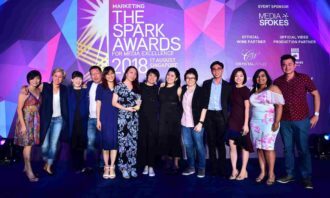 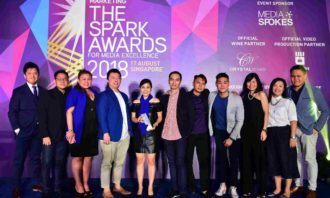 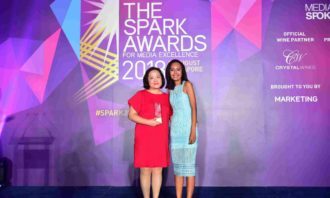 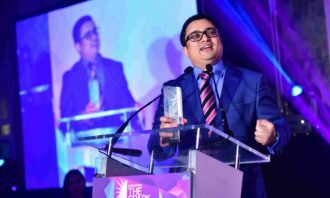 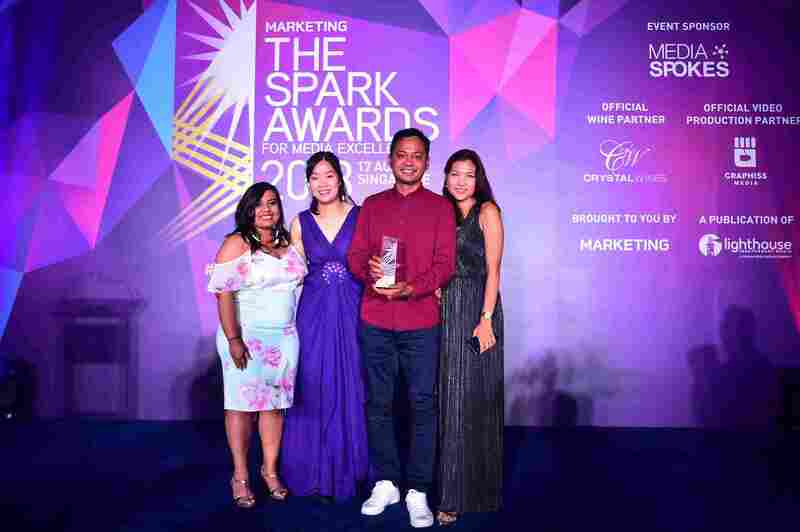 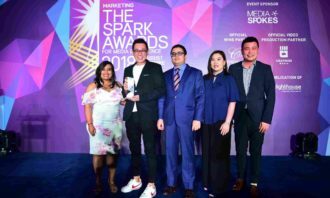 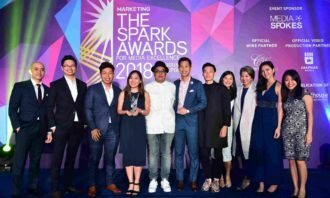 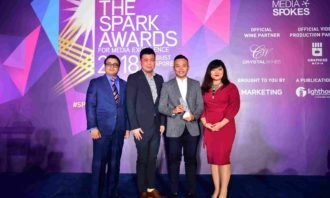 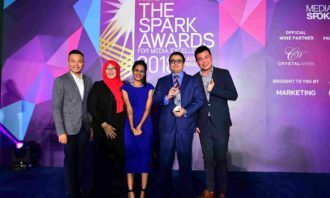 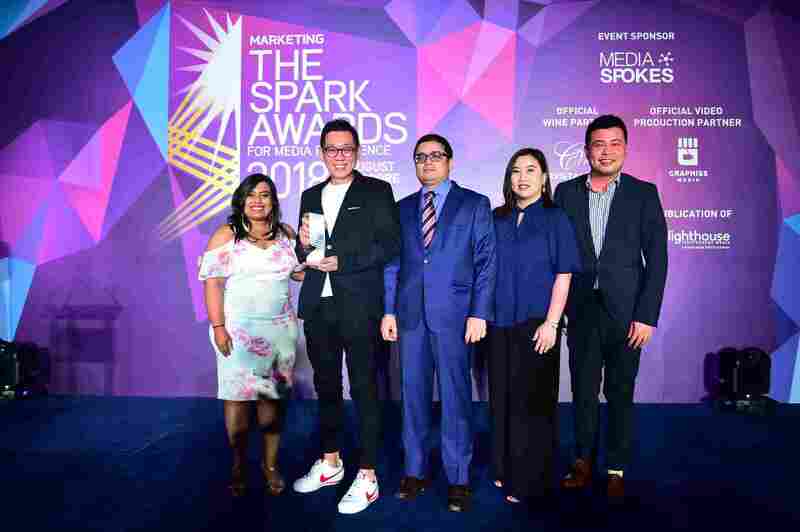 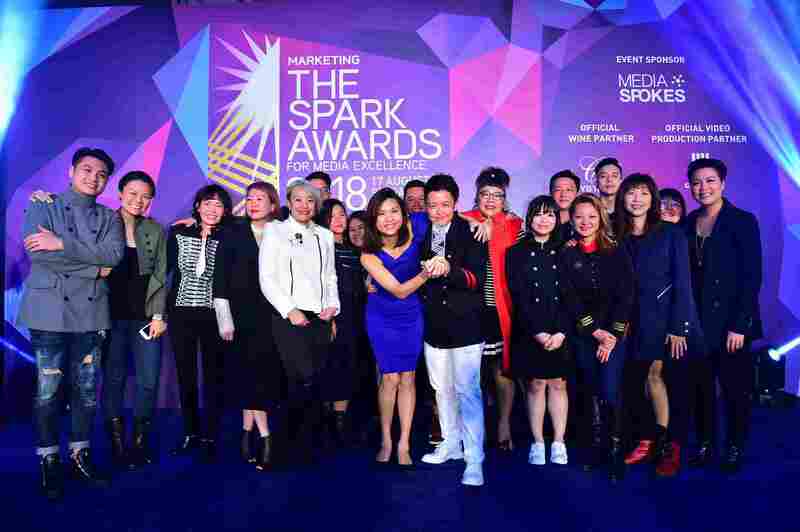 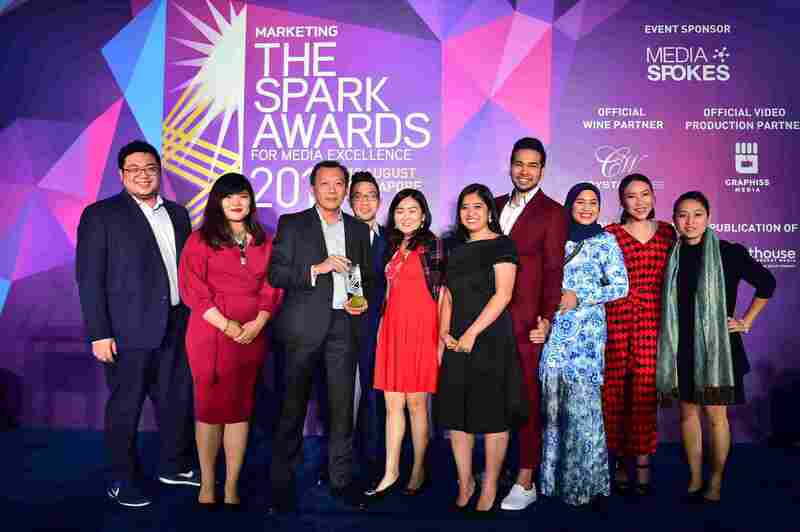 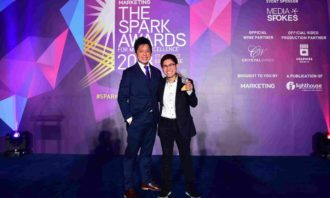 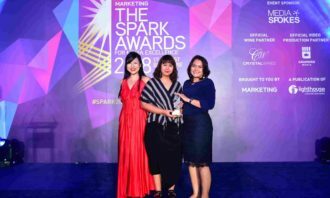 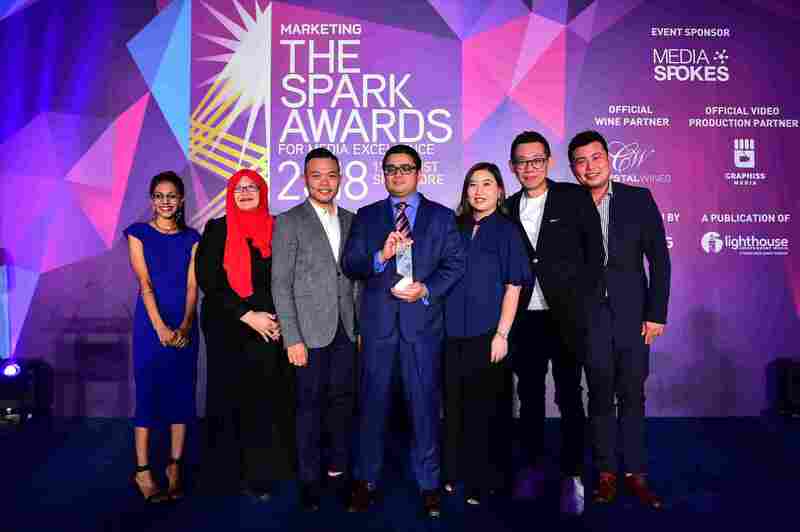 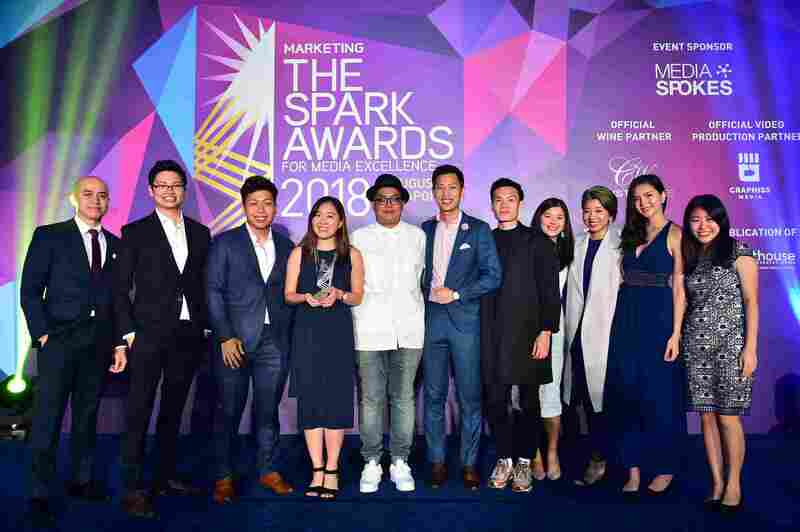 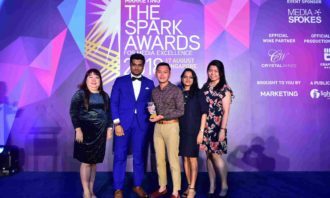 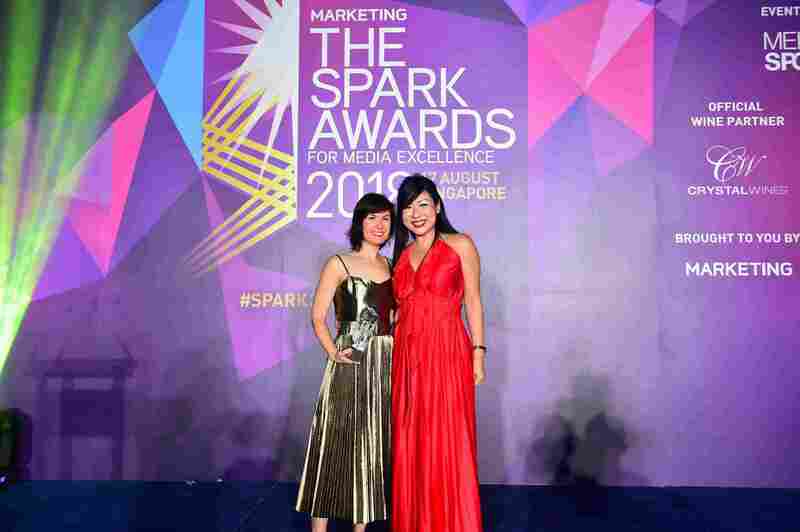 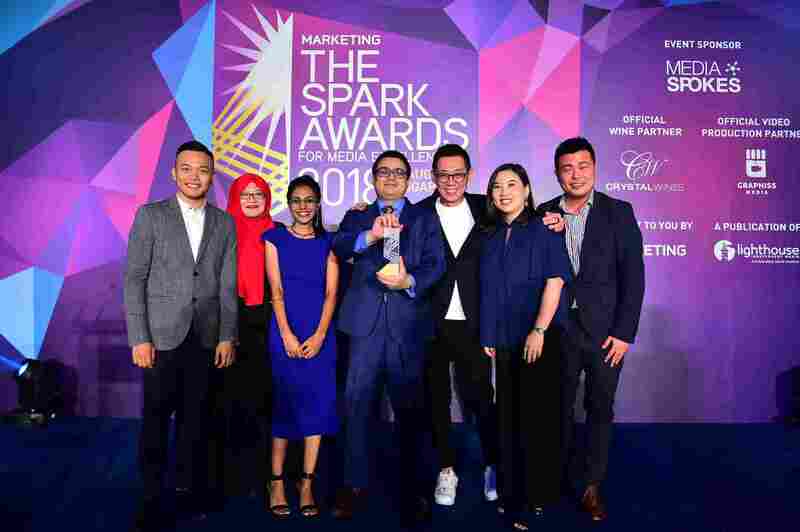 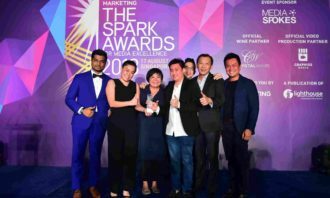 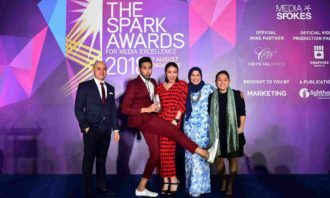 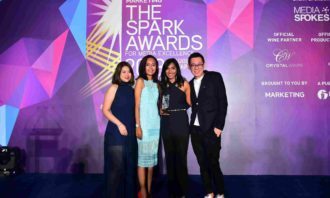 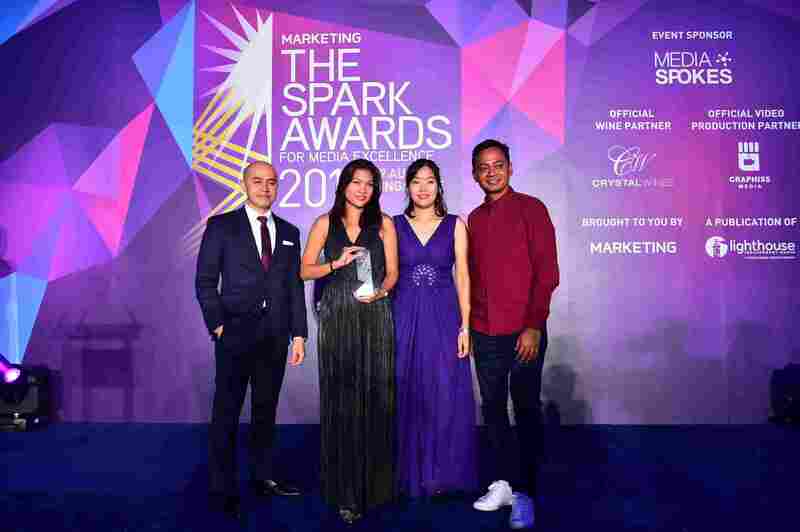 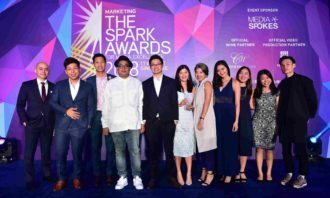 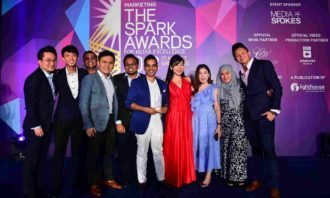 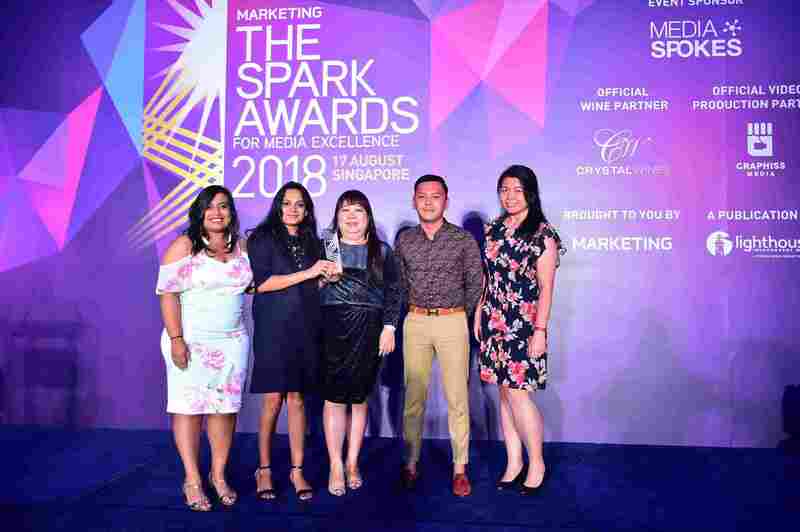 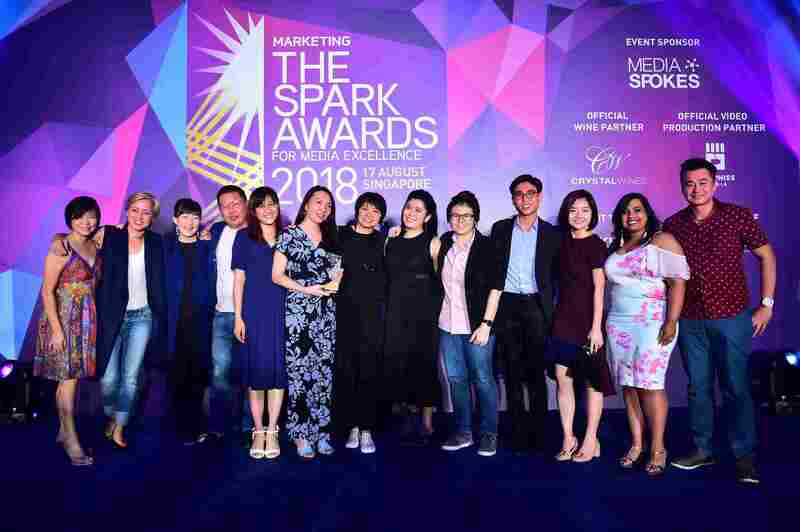 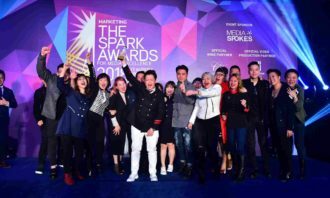 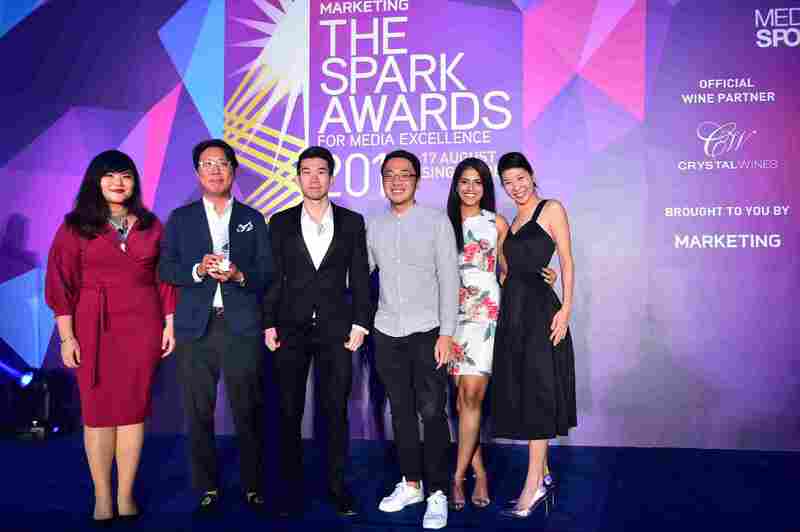 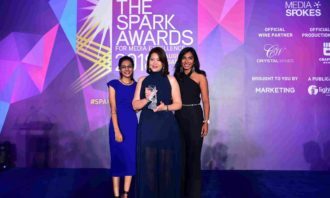 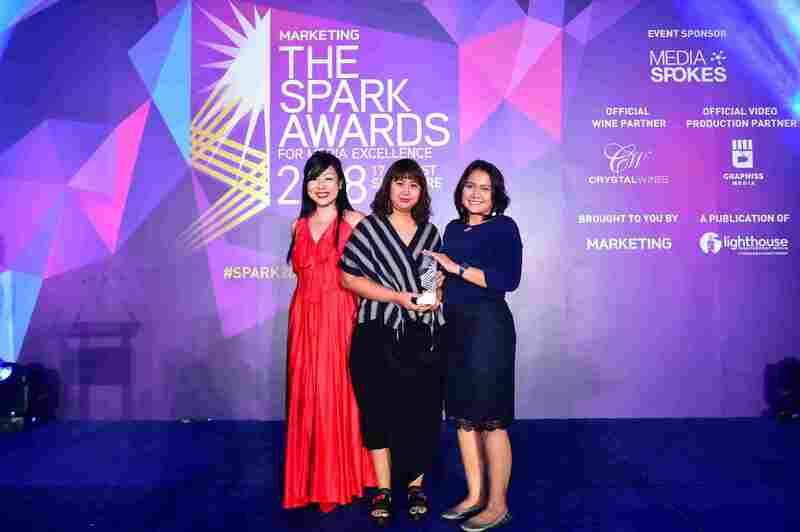 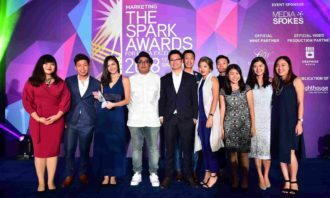 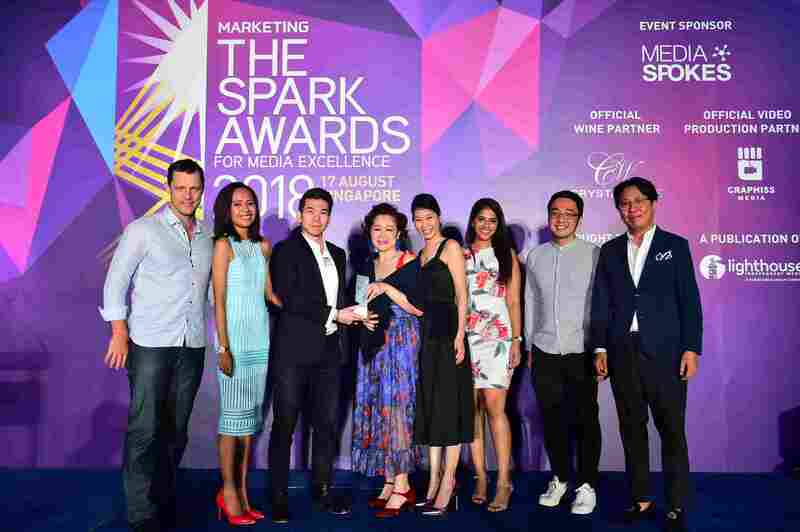 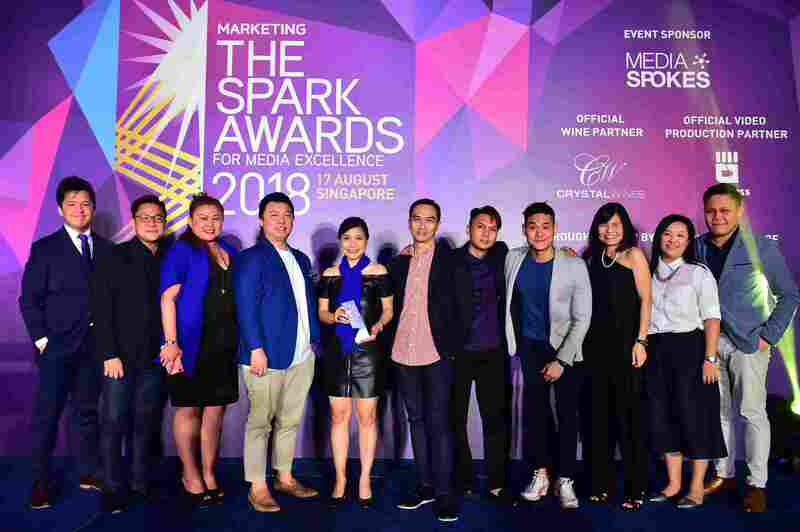 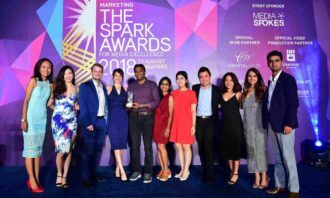 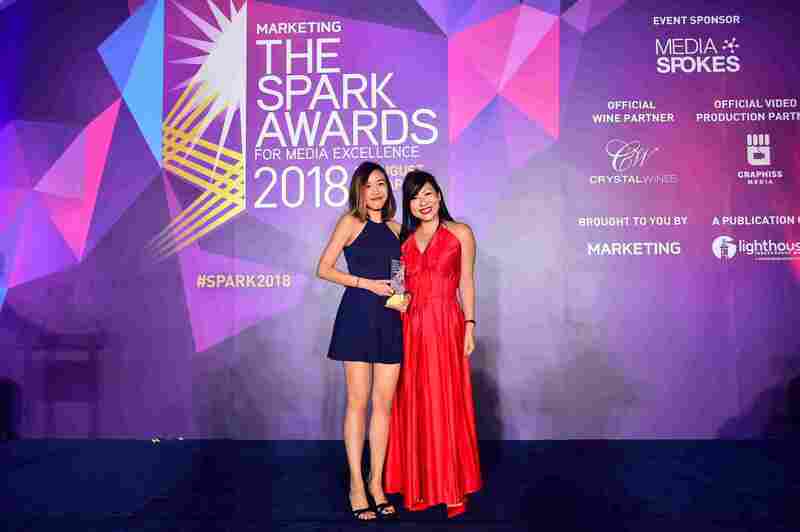 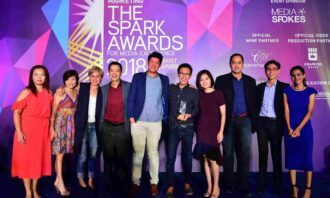 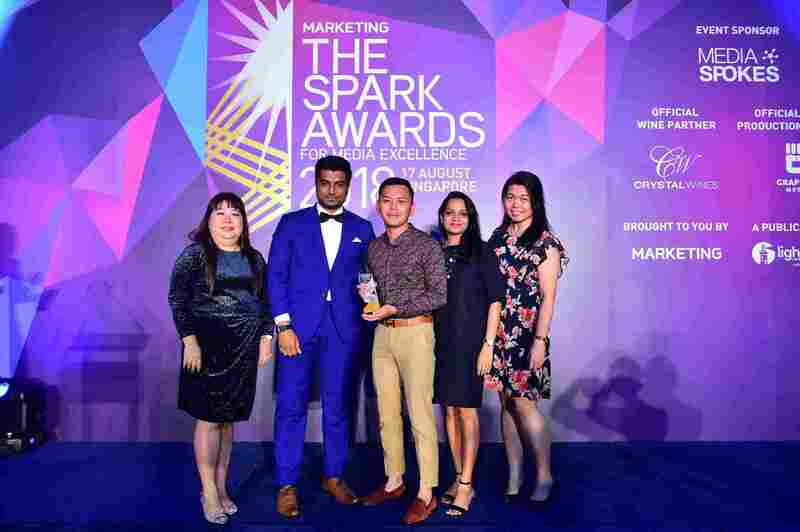 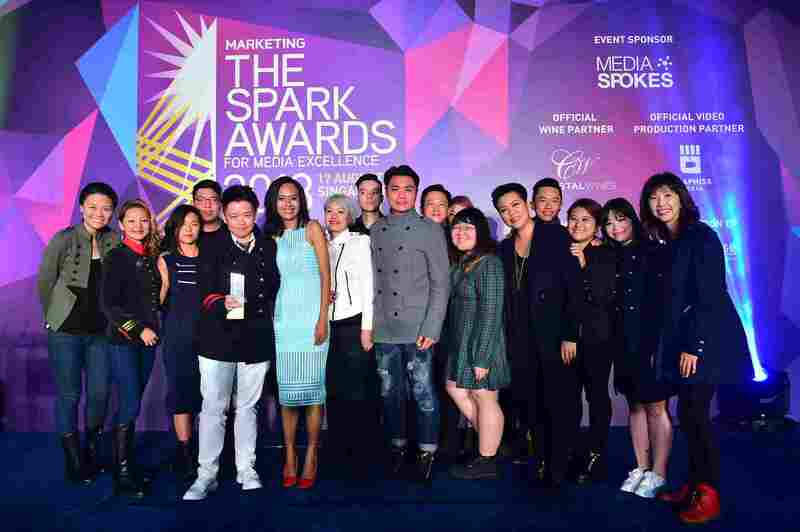 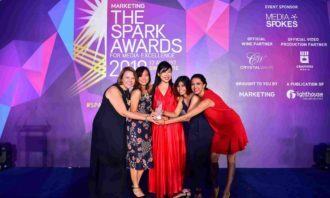 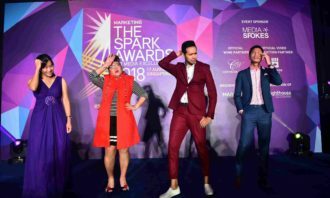 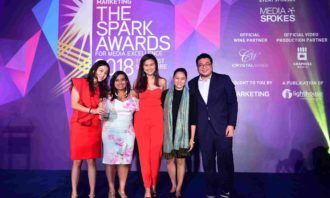 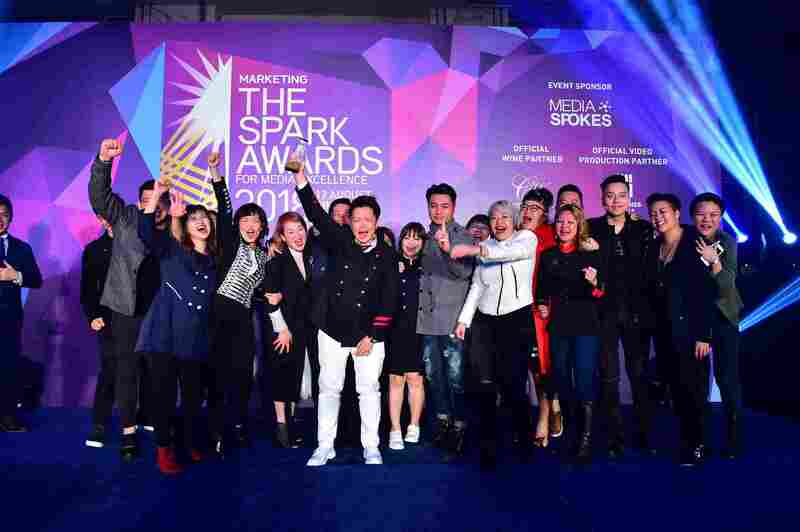 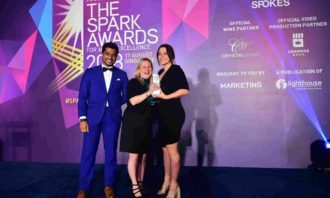 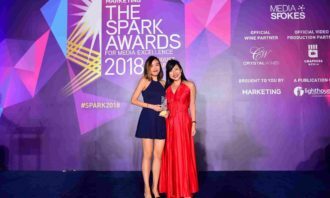 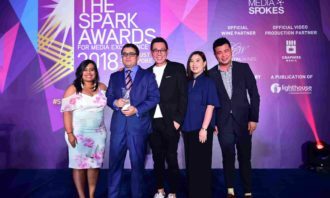 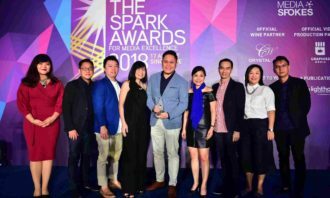 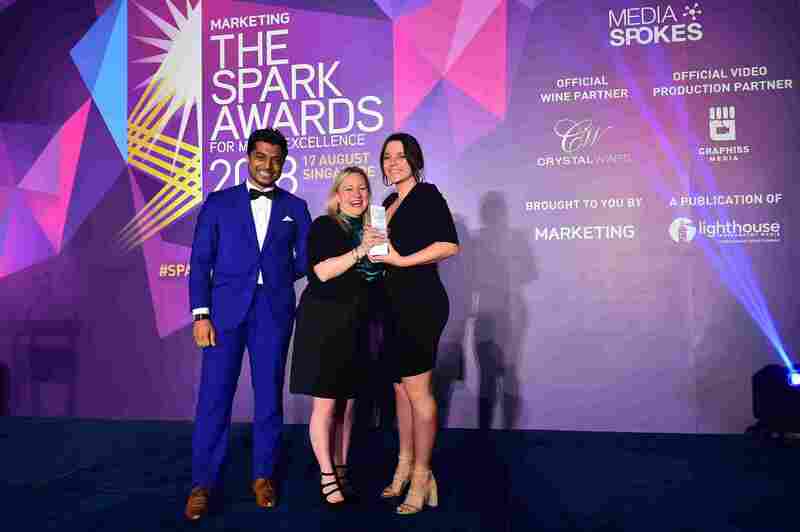 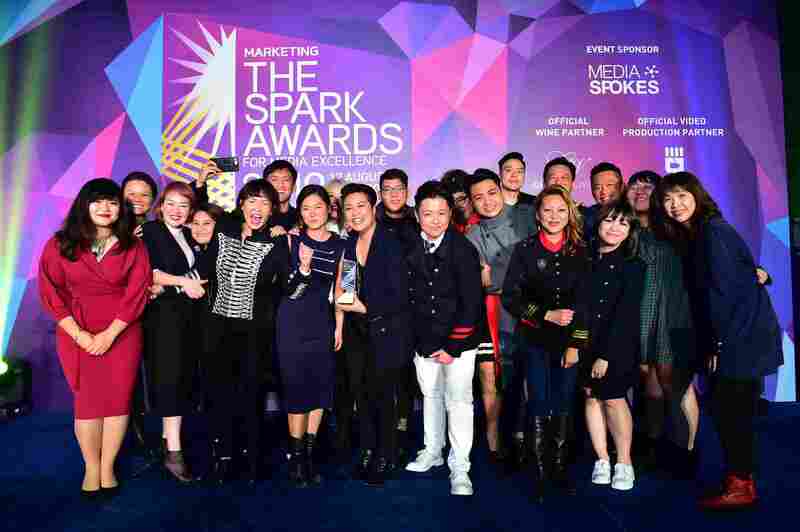 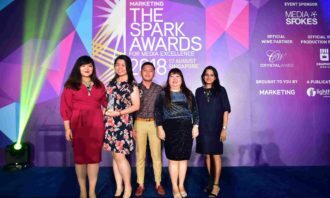 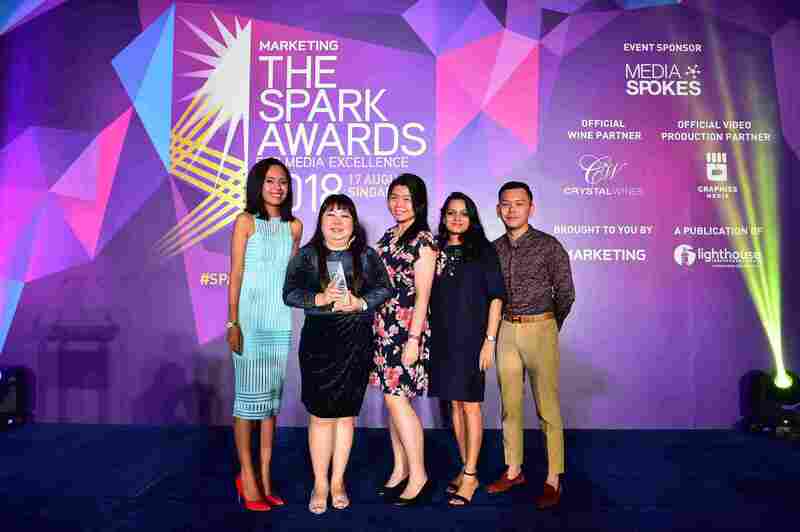 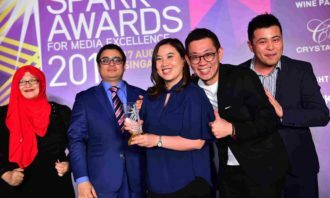 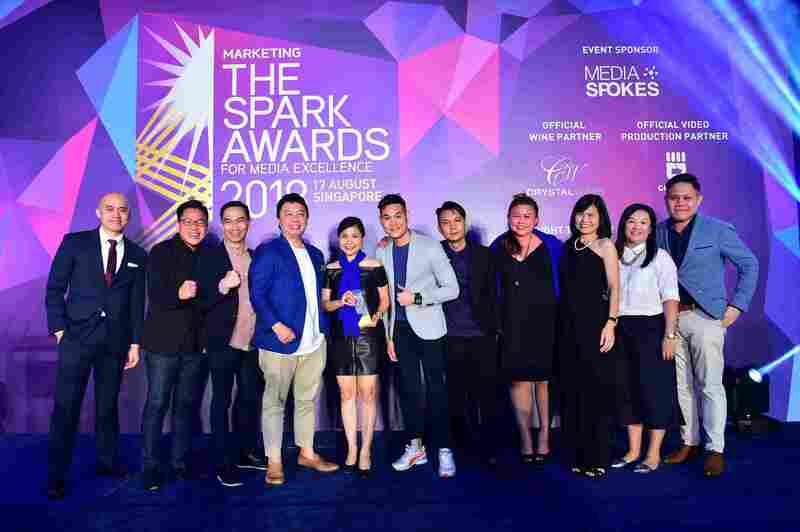 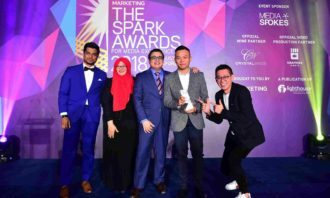 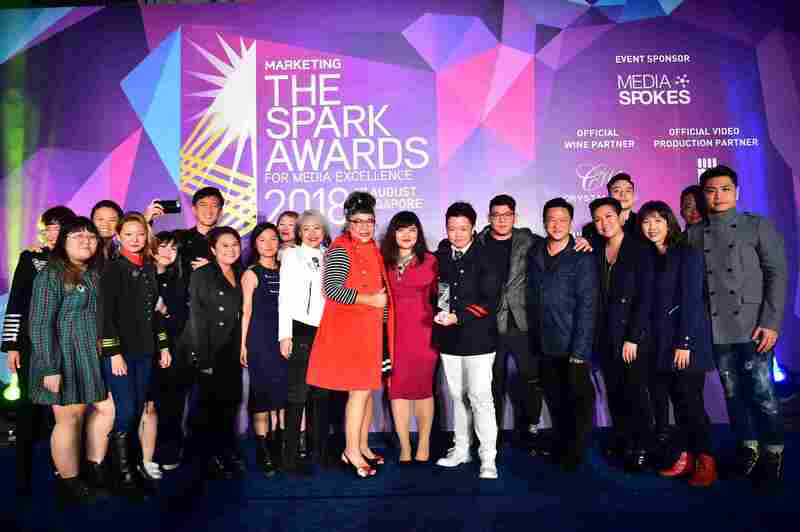 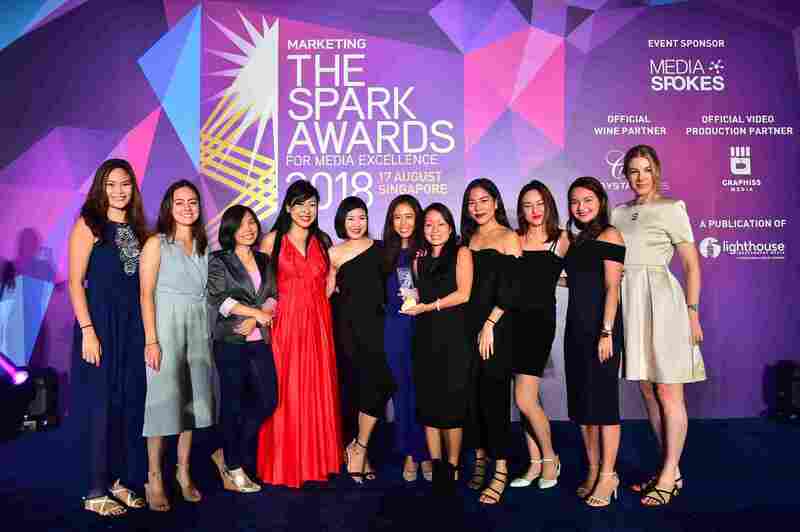 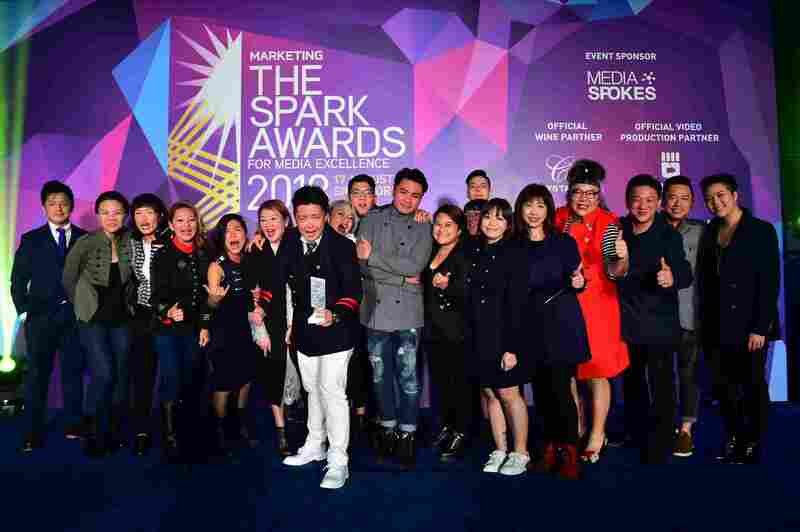 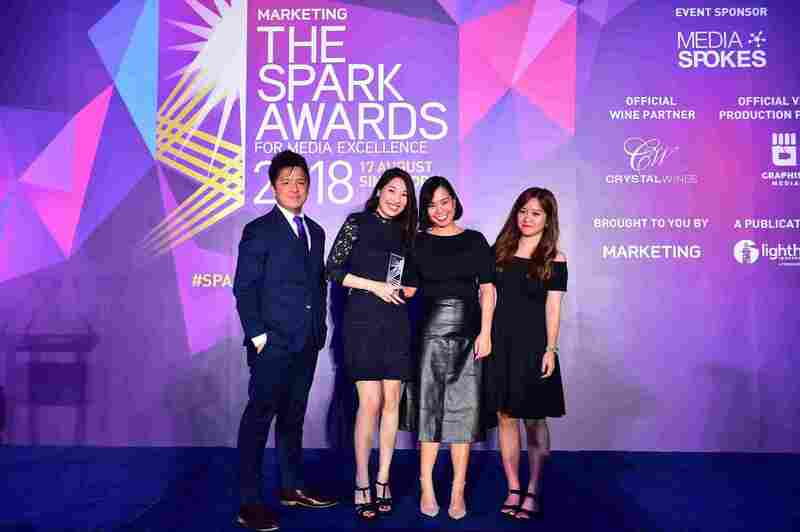 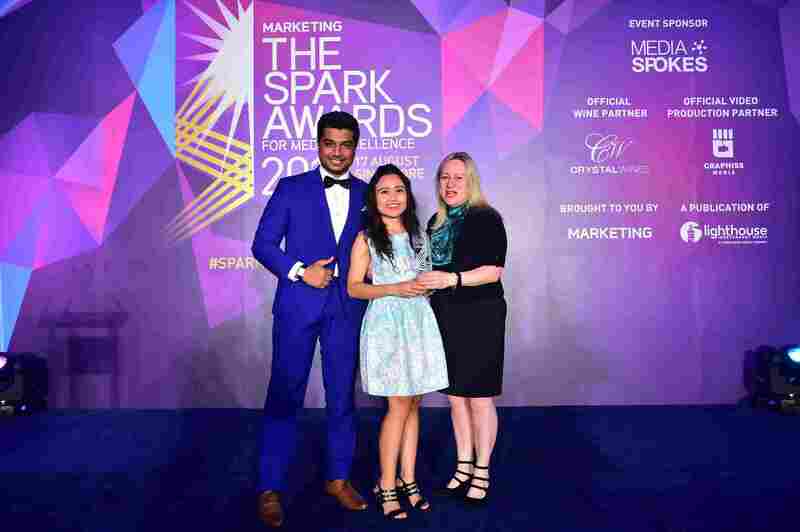 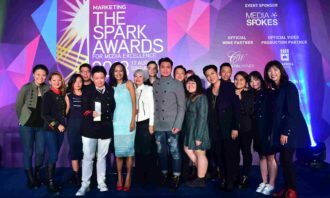 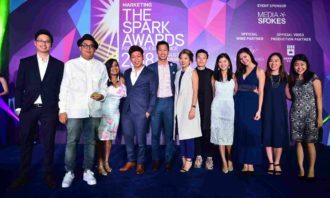 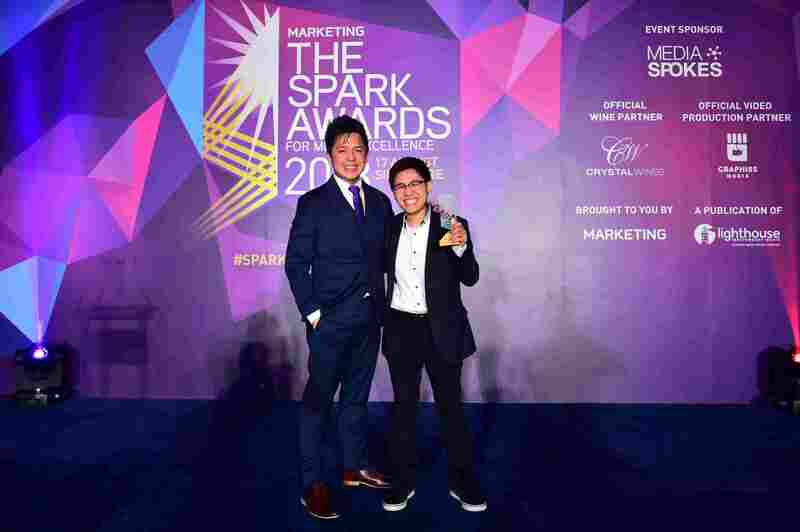 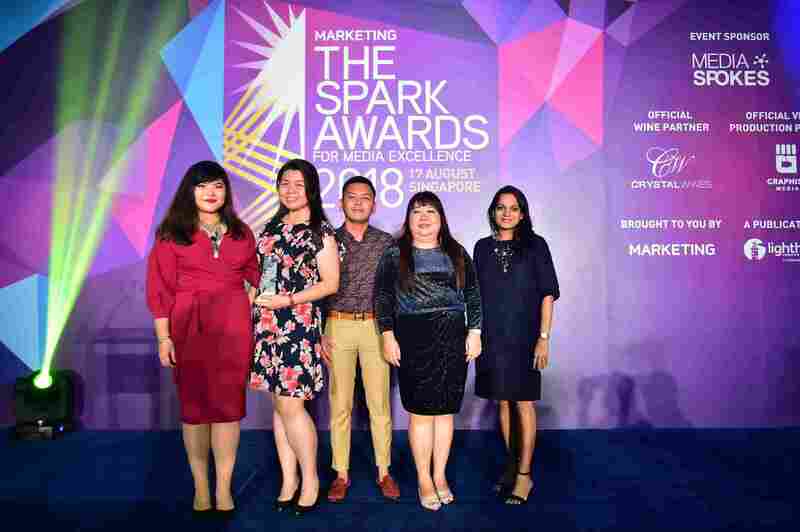 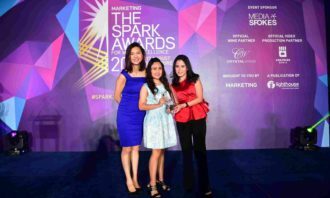 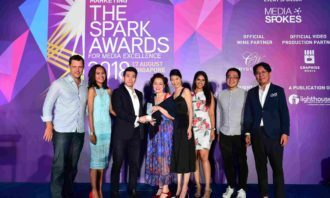 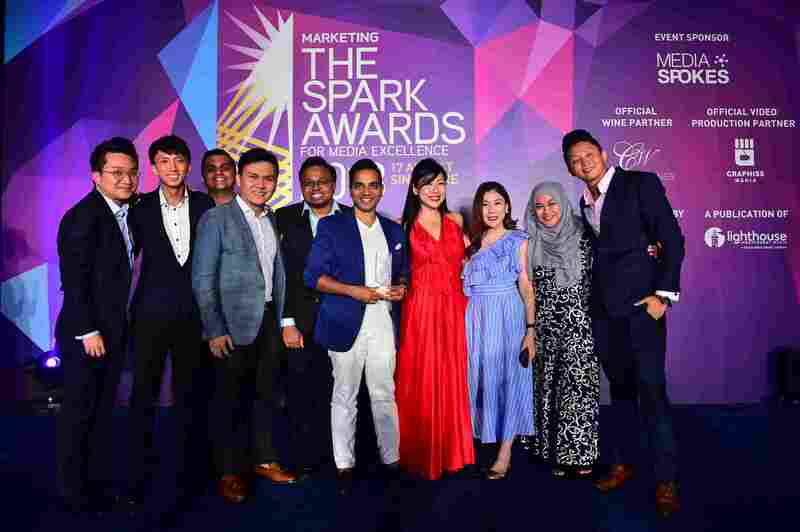 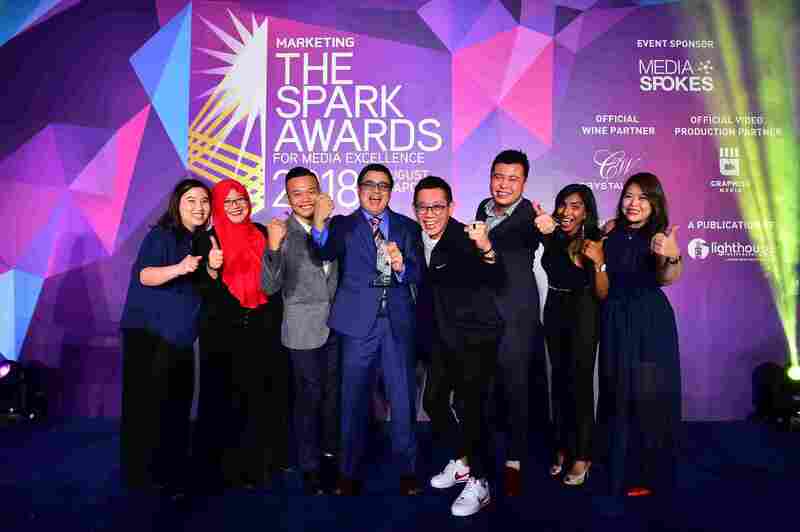 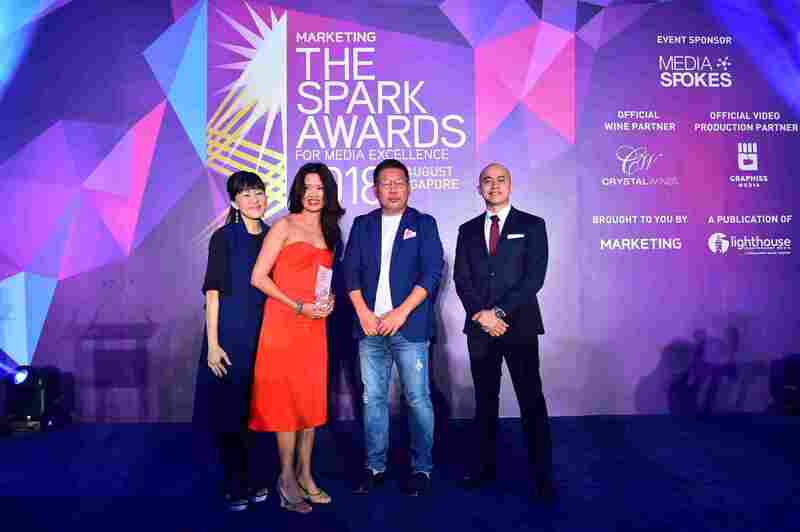 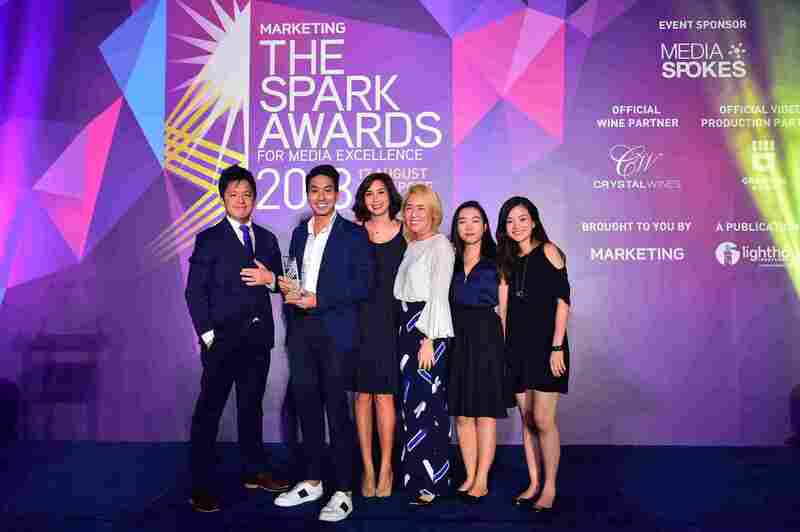 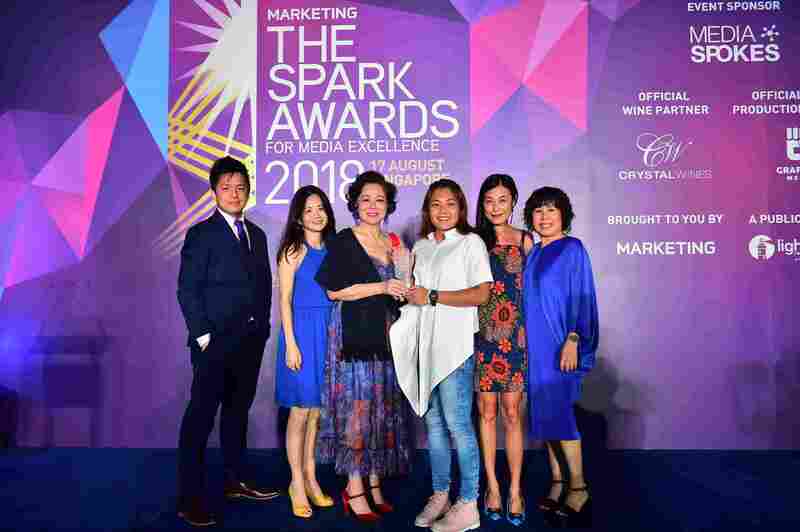 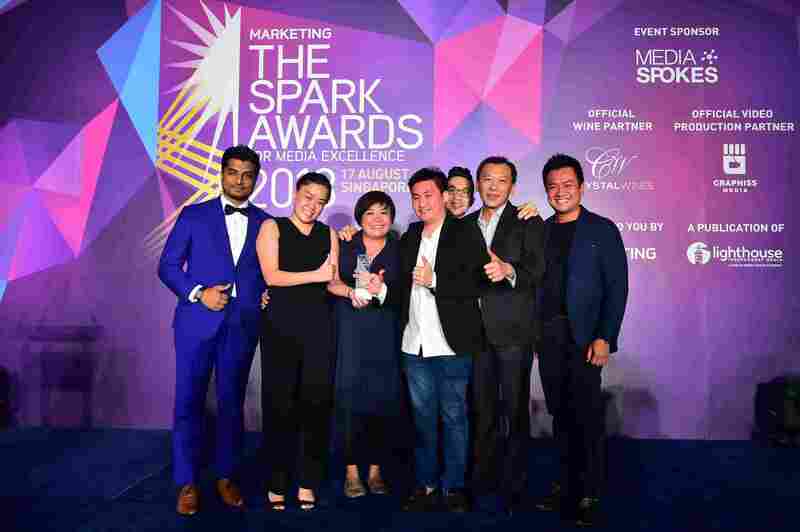 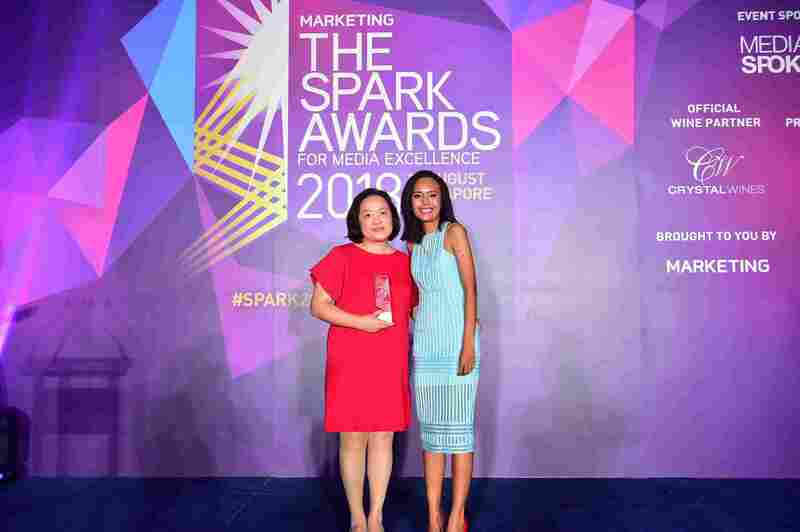 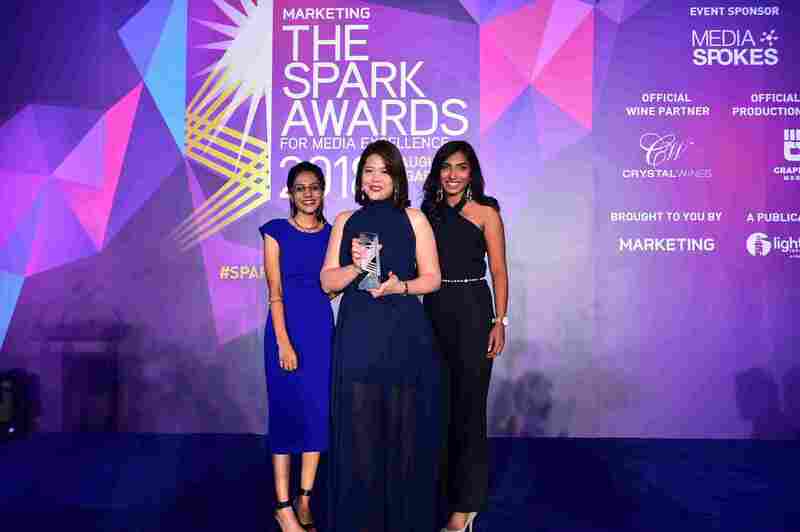 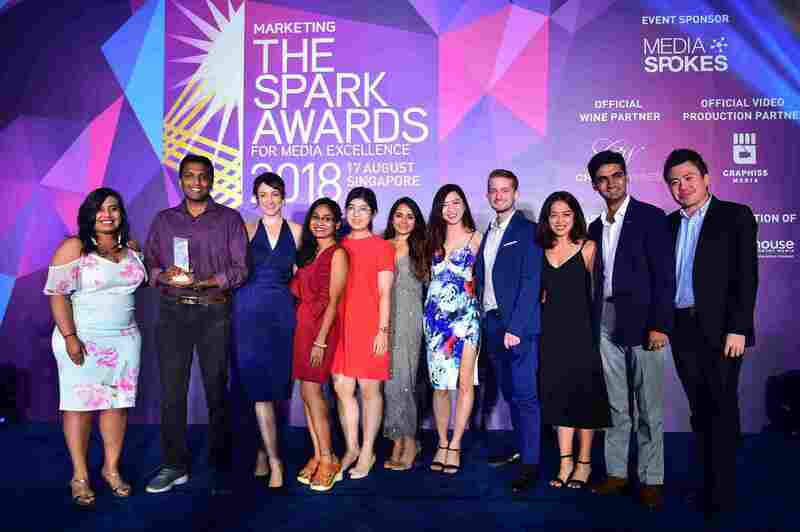 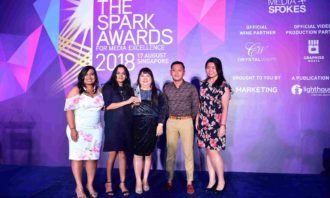 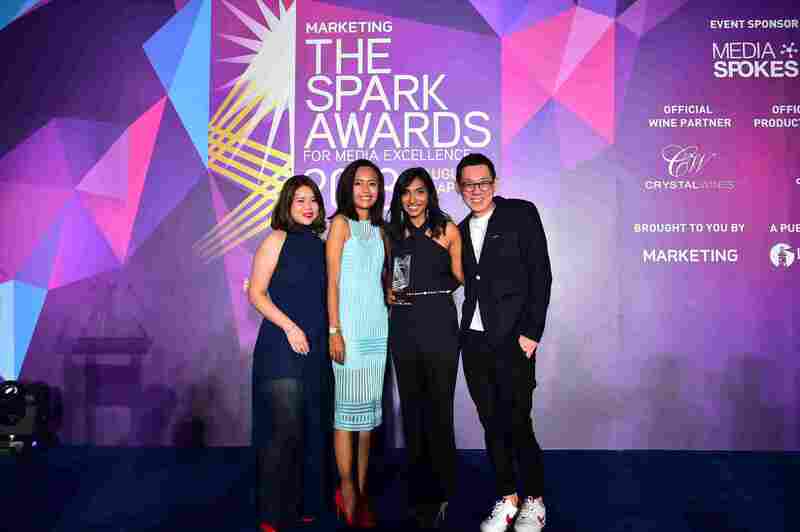 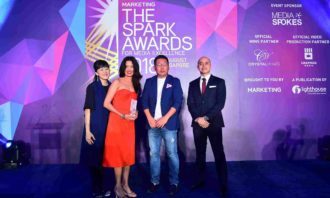 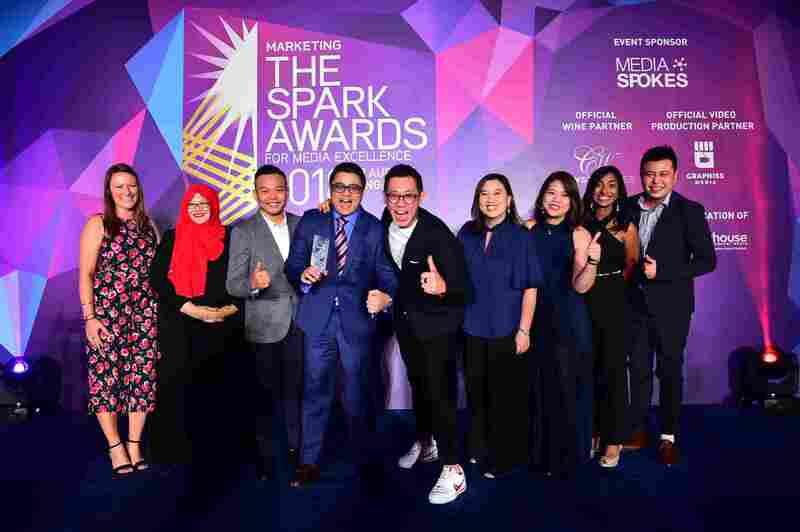 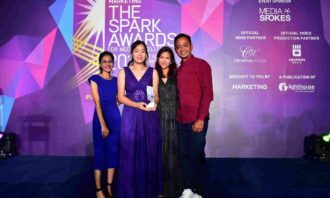 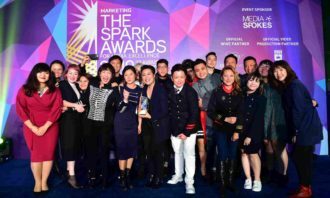 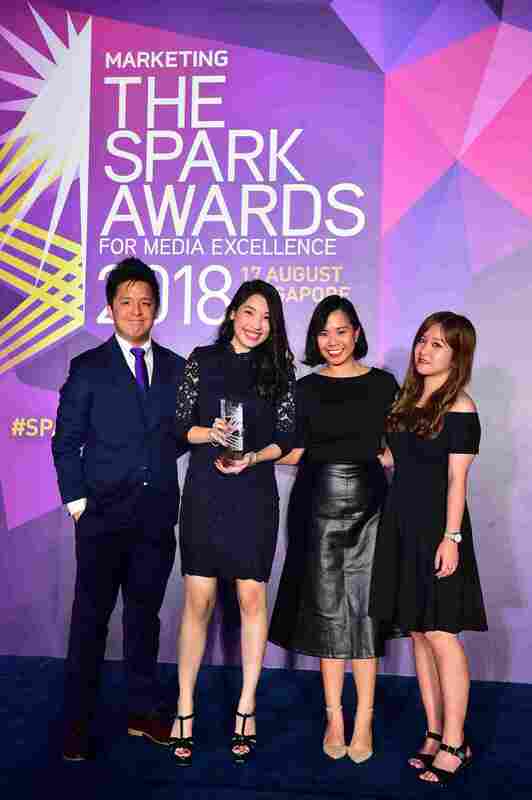 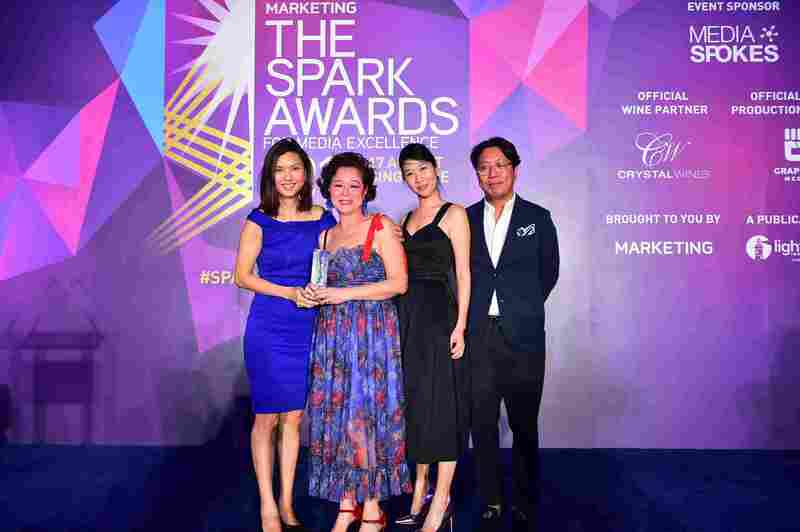 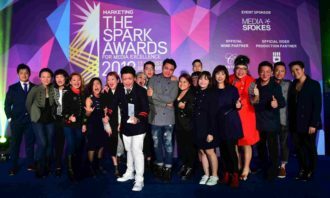 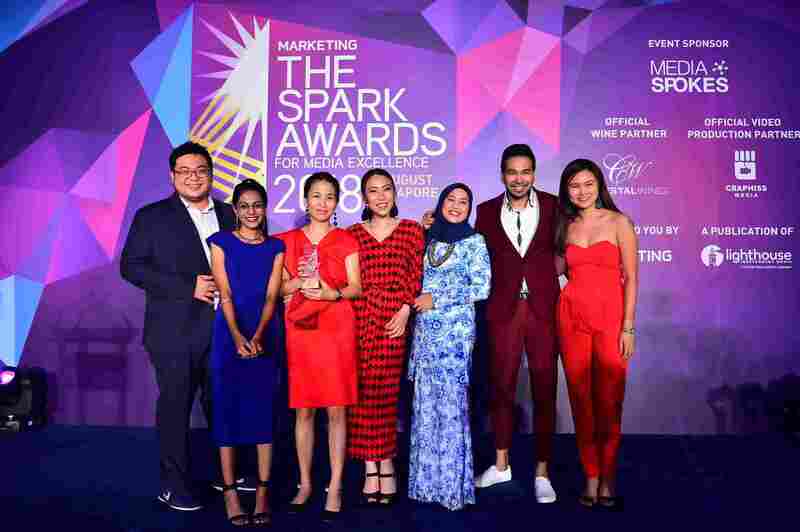 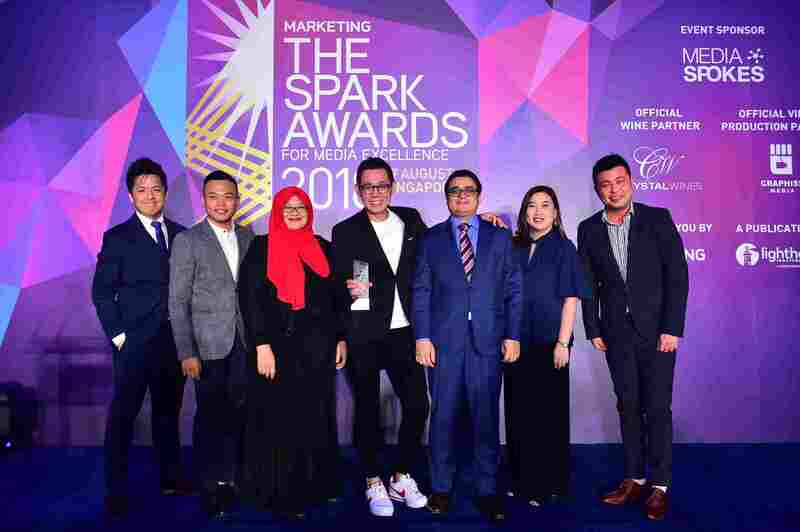 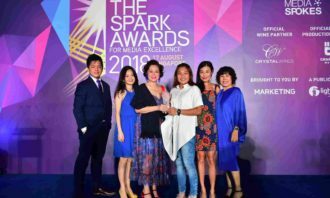 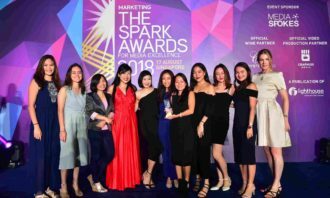 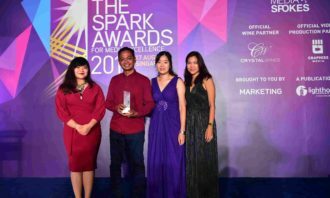 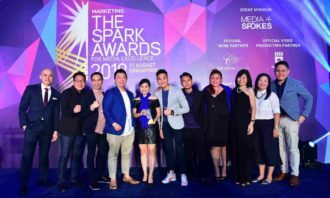 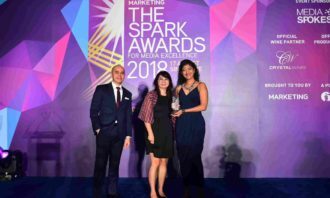 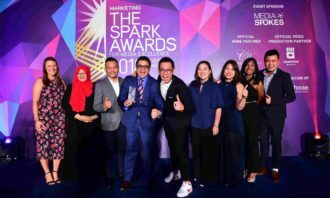 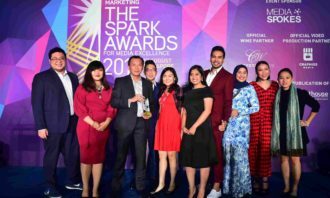 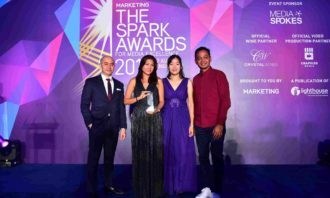 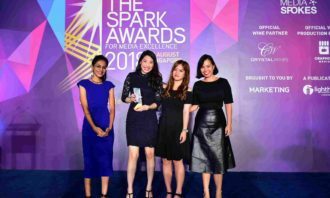 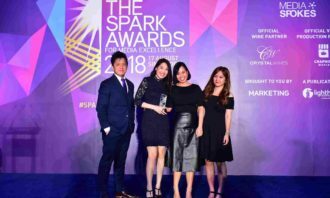 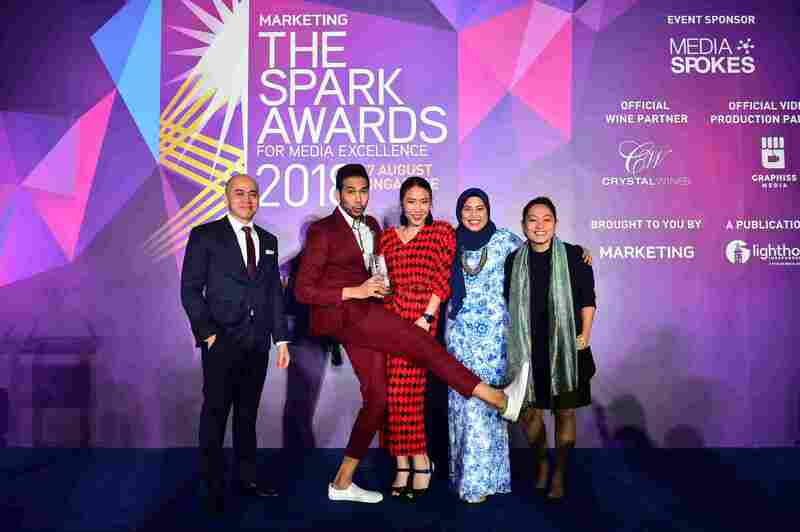 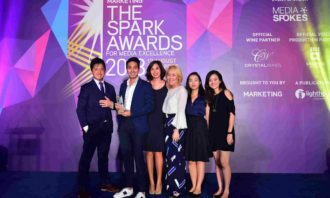 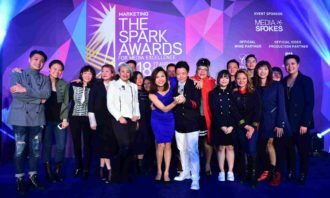 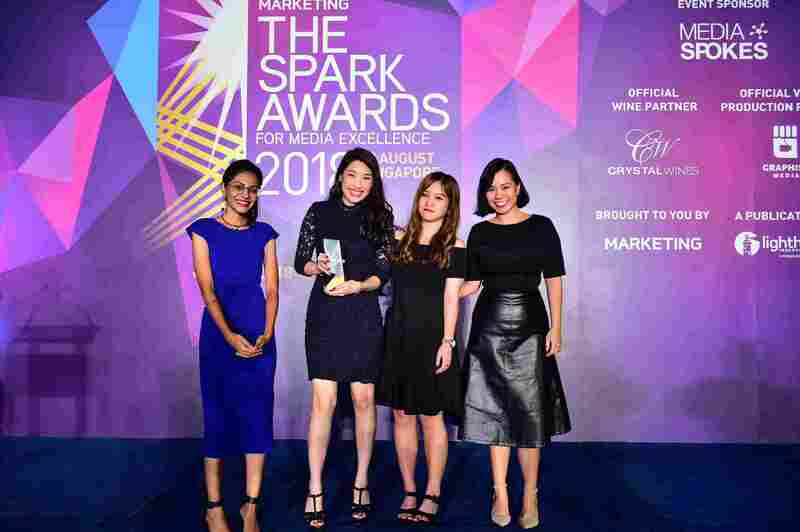 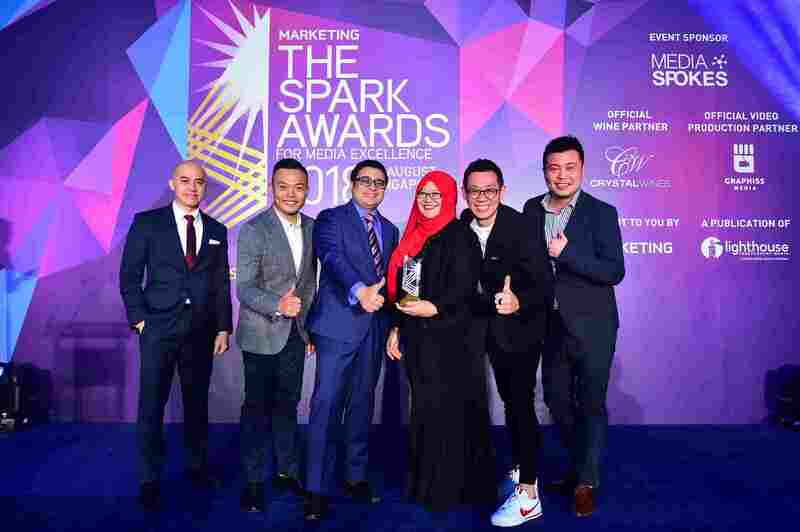 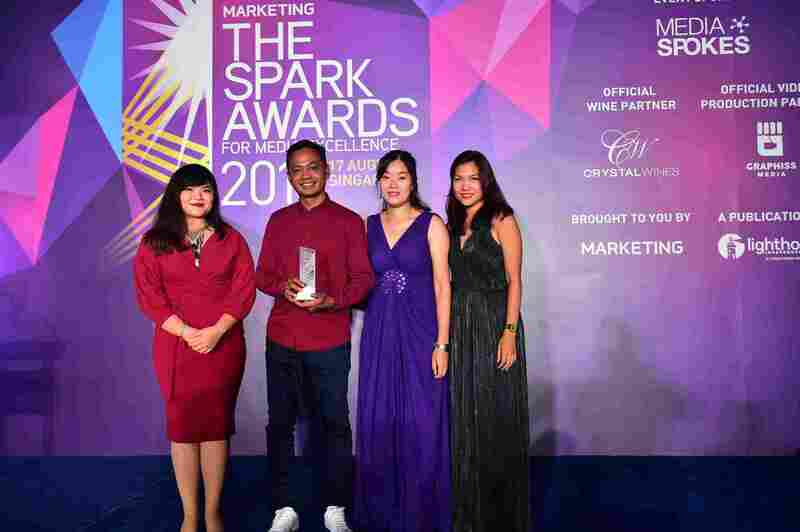 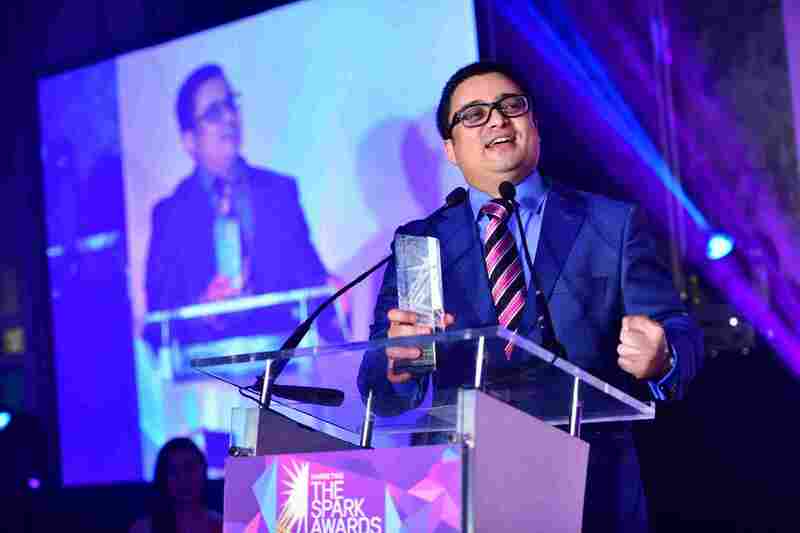 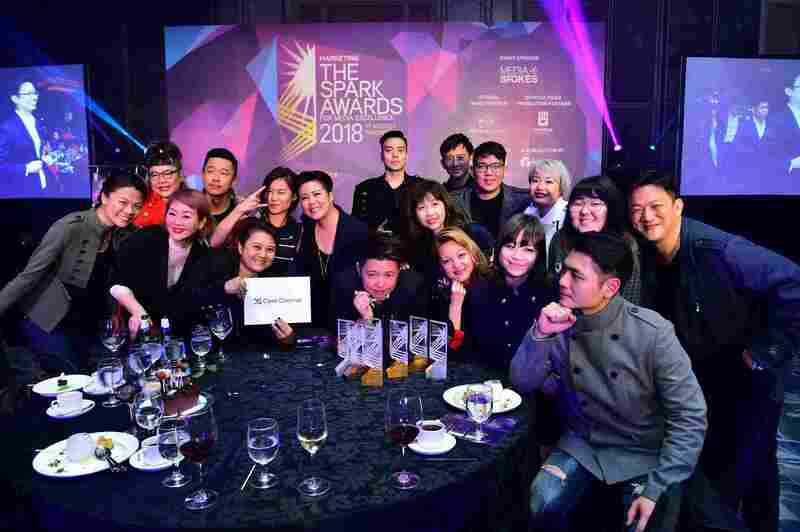 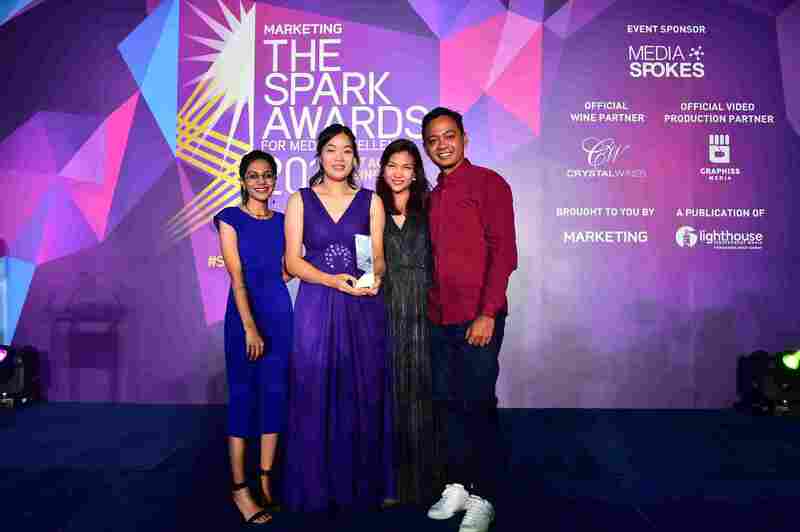 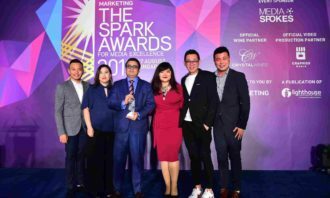 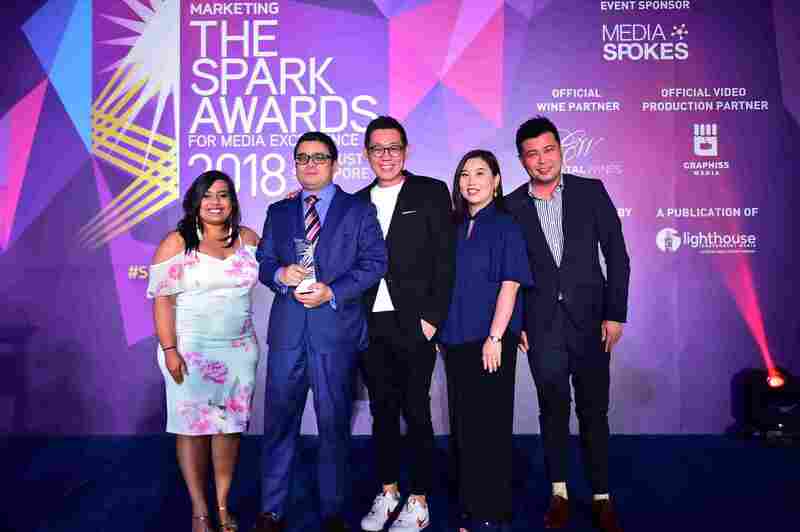 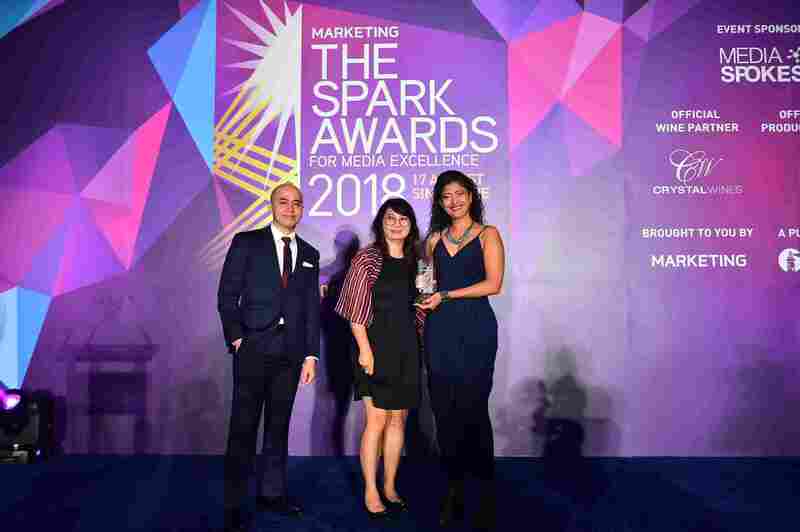 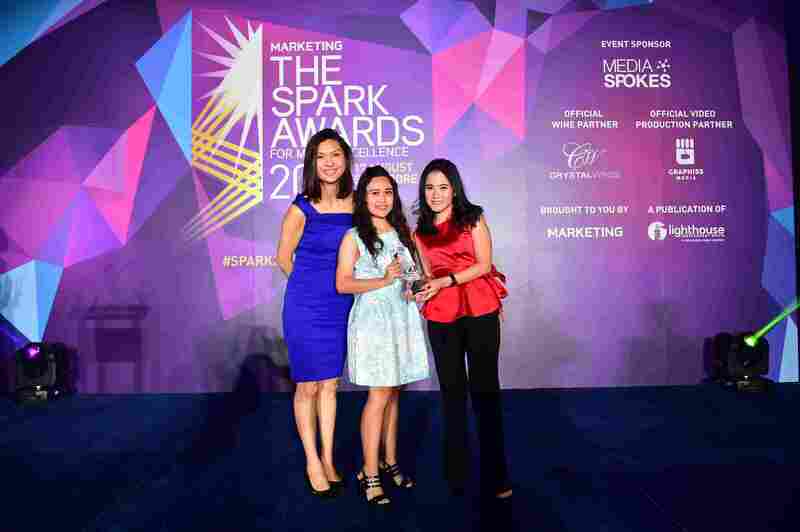 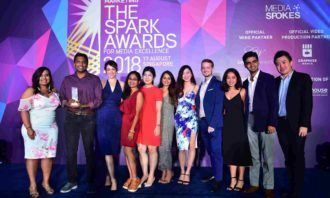 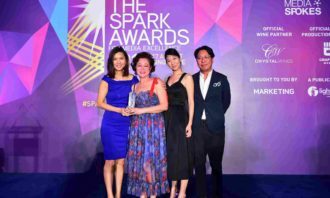 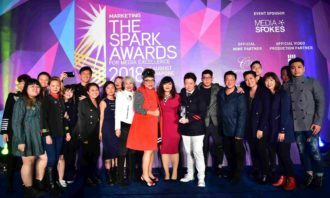 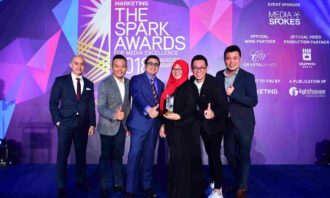 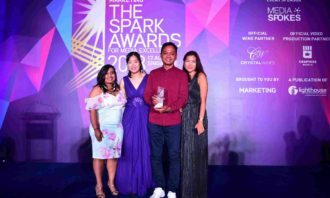 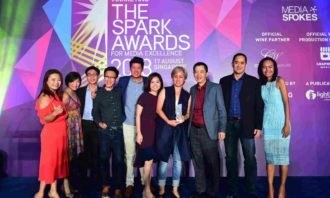 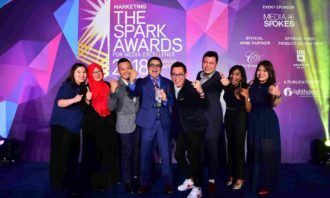 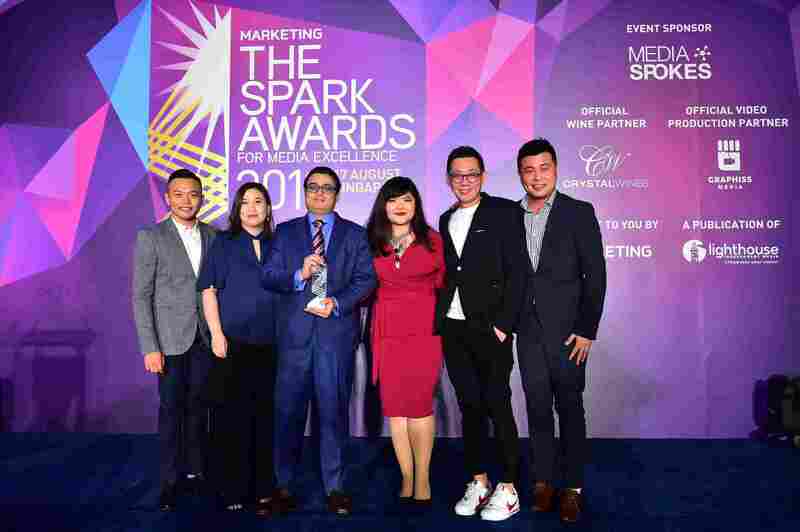 Media Prima has come out on top as the Media Owner of the Year for the second consecutive year at the 2018 edition of The Spark Awards for Media Excellence. 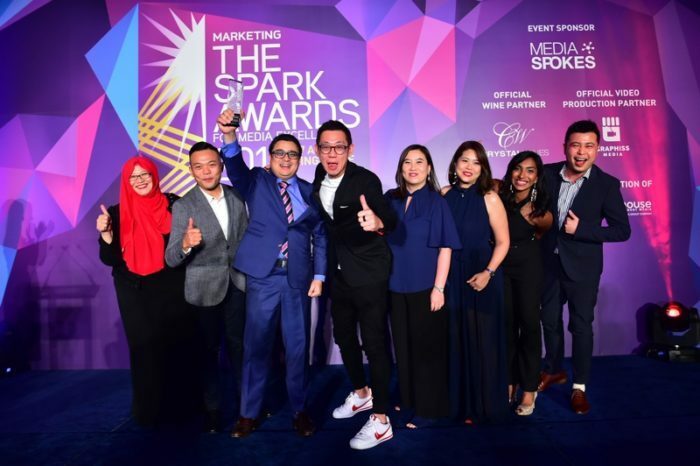 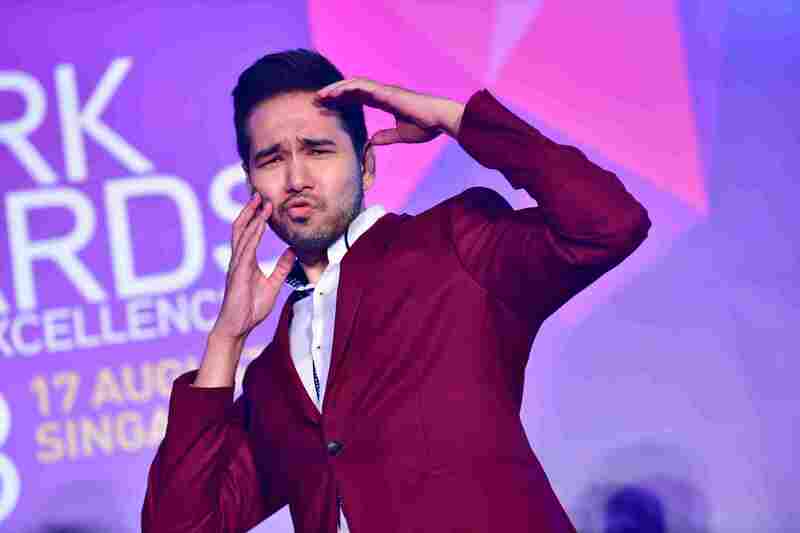 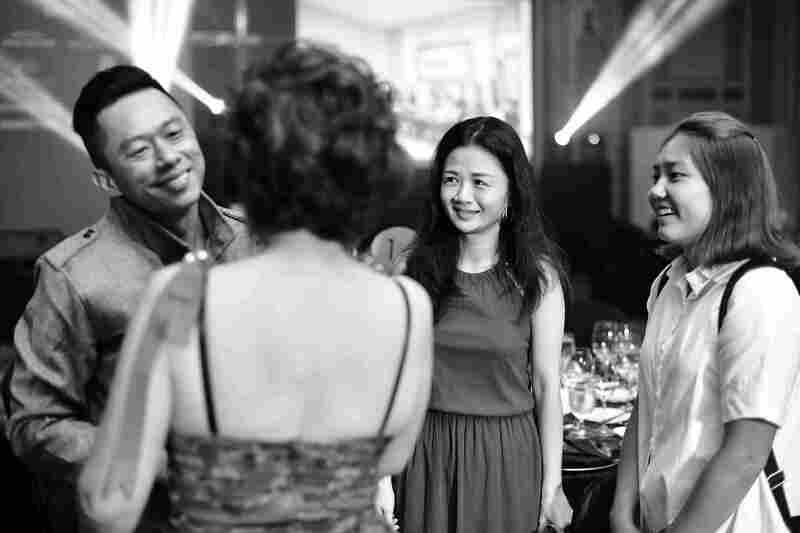 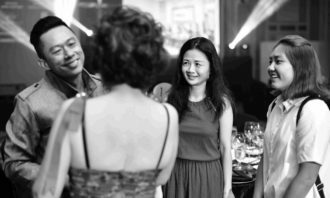 Through its collaborations with brands such as Coca-Cola Malaysia, McDonald’s and Samsung, Media Prima wowed the judges comprising senior client-side marketers and media agency veterans. 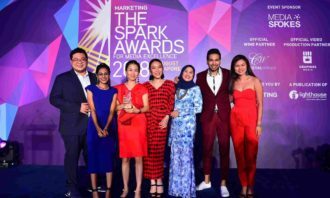 In its partnership with Coca-Cola, Media Prima executed the “One Brand” launch in Malaysia, bringing all four Coke variants – Classic, Zero, Diet and Life – together under a unified tag line and label. 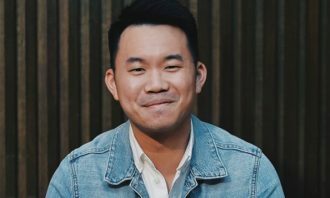 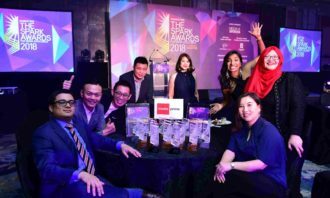 It also partnered with McDonald’s to rejuvenate the fast-food chain’s McCafé with Mocha KauBahagia (May you be happy), a four-episode 10-minute drama series. 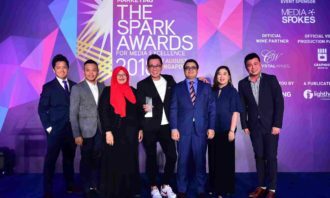 With Samsung, it developed the Pentas AJL32 Bergerak (moving stage) campaign to refresh and improve the ratings of AnugerahJuaraLagu, Malaysia’s oldest music show, now in its 32nd year, which was in need of a refresh to appeal to younger audiences. 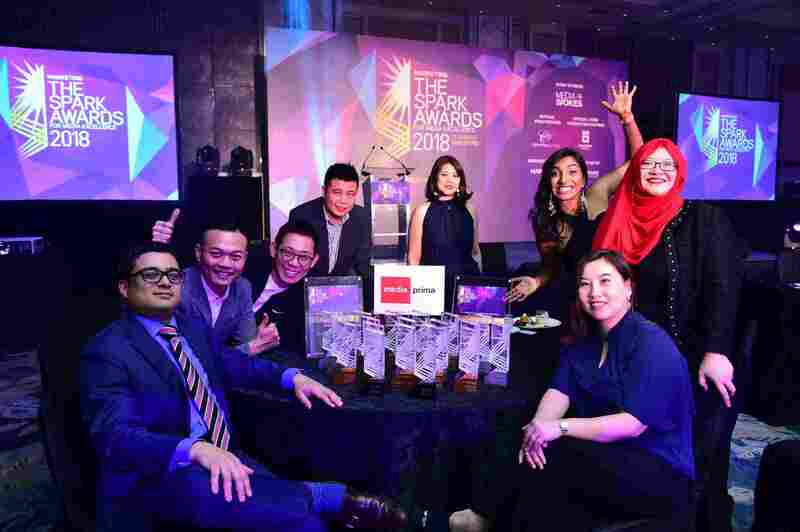 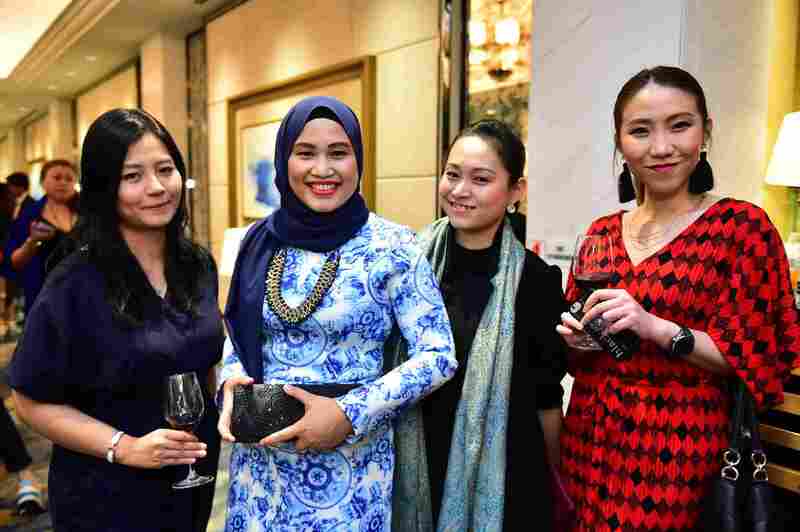 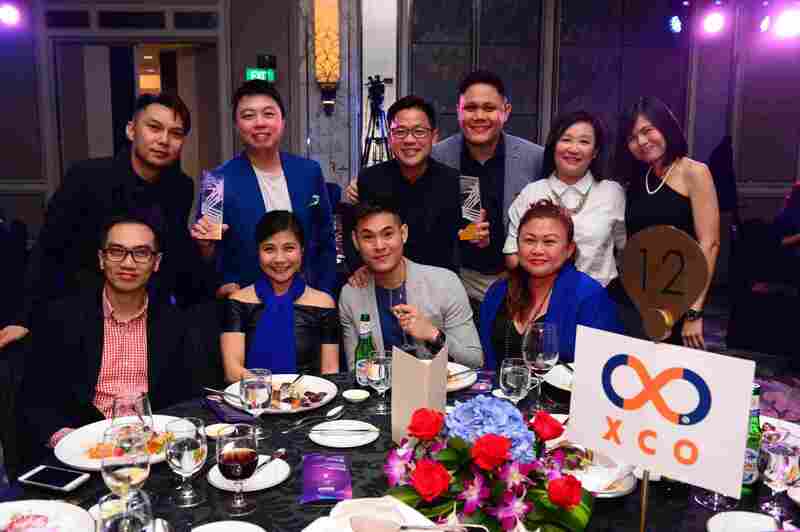 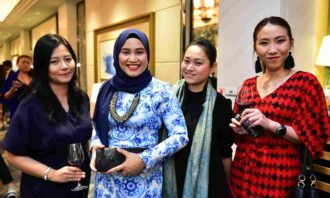 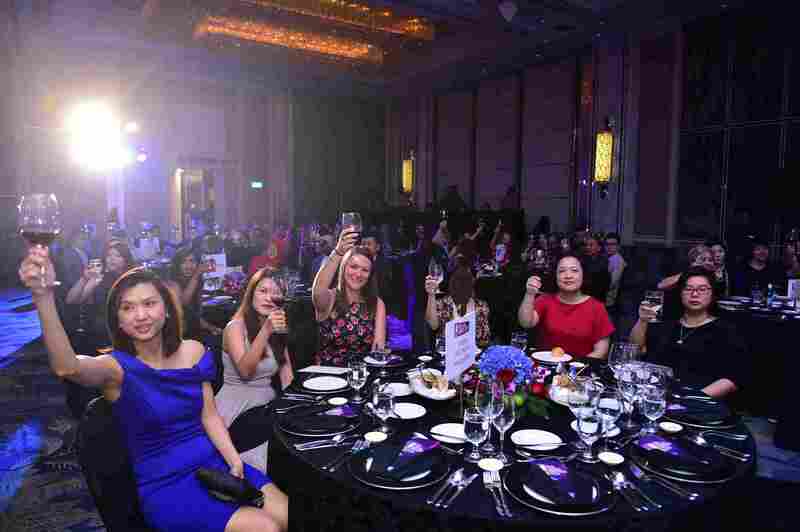 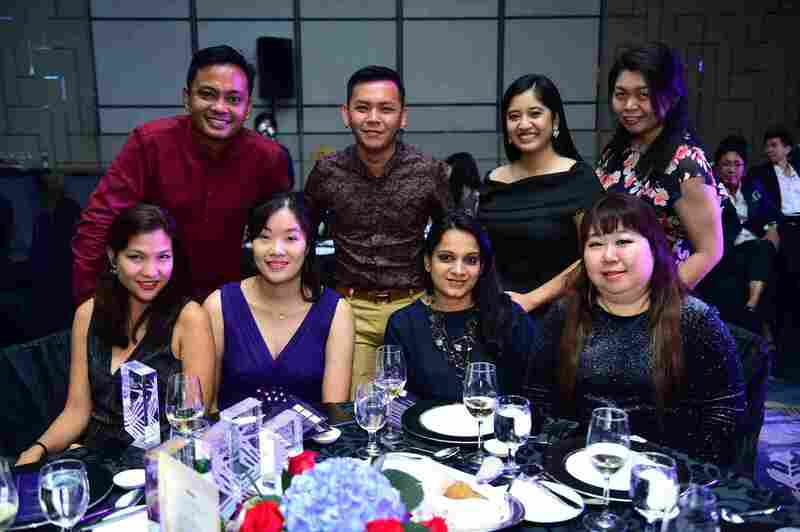 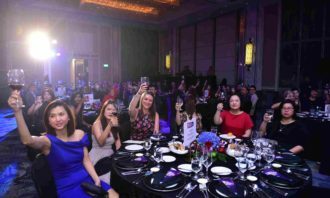 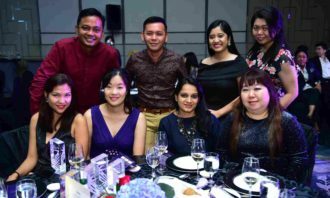 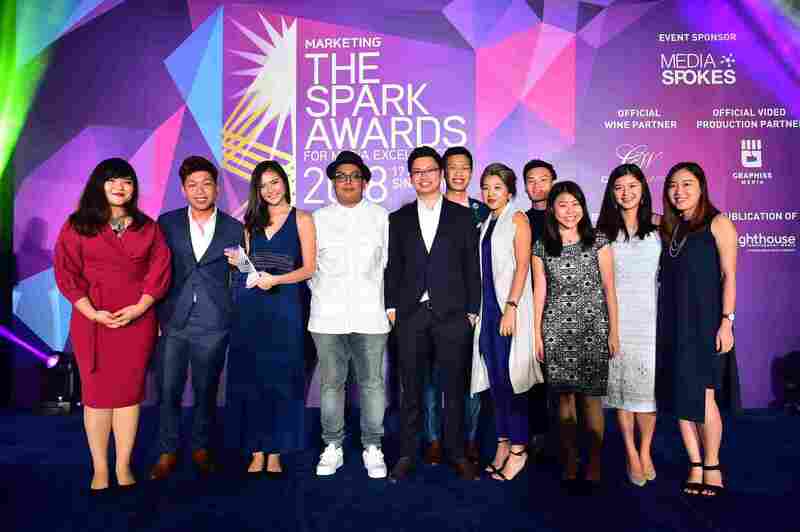 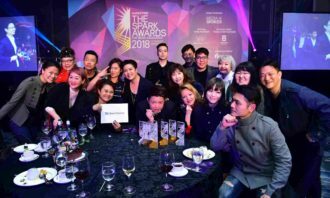 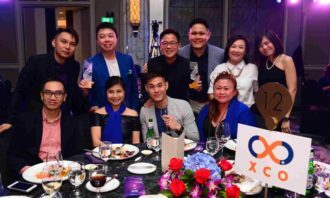 The capacity crowd at Shangri-La Hotel Singapore on the 17th of August, comprising attendees from around the region, witnessed the Media Prima team win five gold, eight silver and four bronze awards. 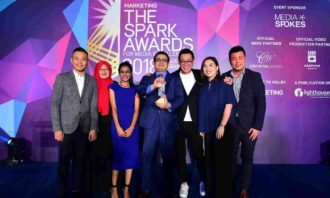 Runner-up Astro brought home gold in the Best Launch/Re-launch by a Media Owner category, and in the Best Media Solution categories for Experiential, Radio and TV/Online Video. 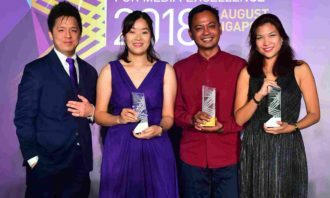 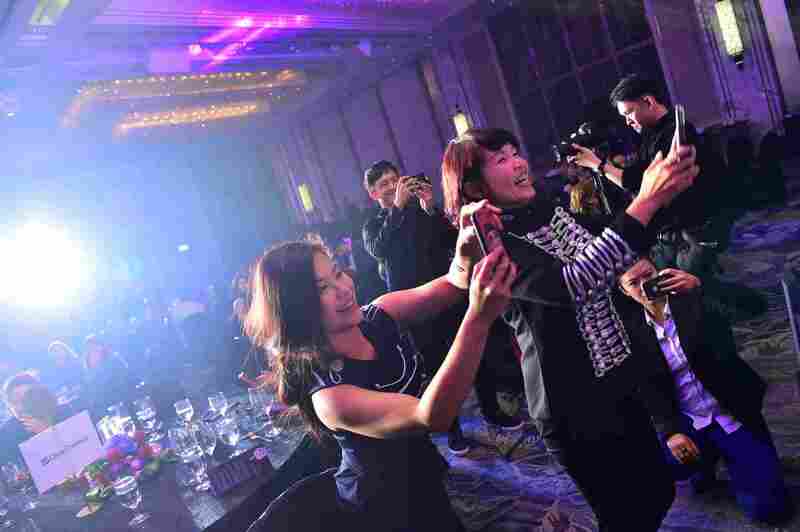 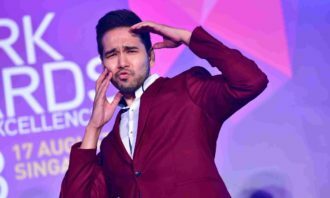 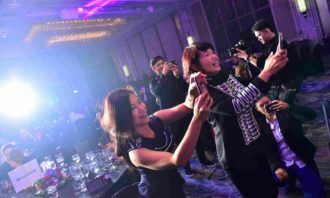 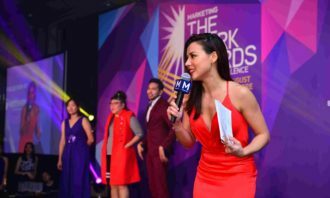 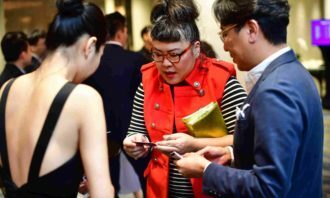 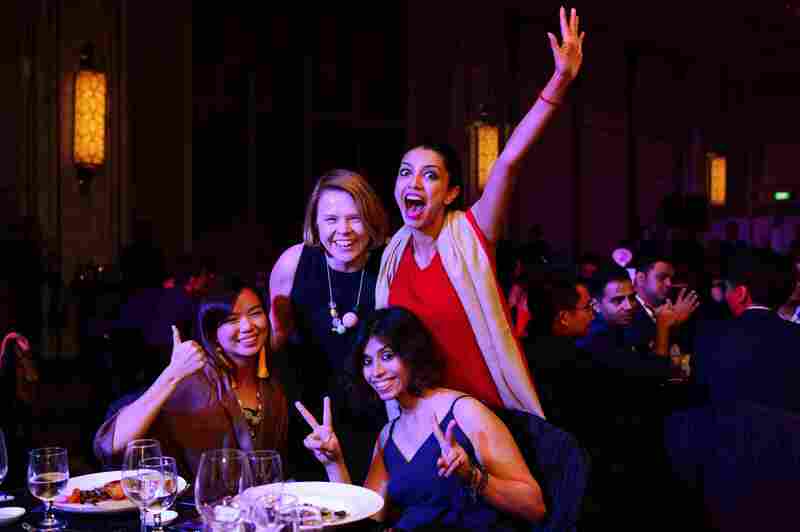 The event, in its fifth edition, once again recognised and celebrated the best media solutions, products and services that media owners and ad technology companies from Southeast Asia, South Asia and ANZ have to offer. 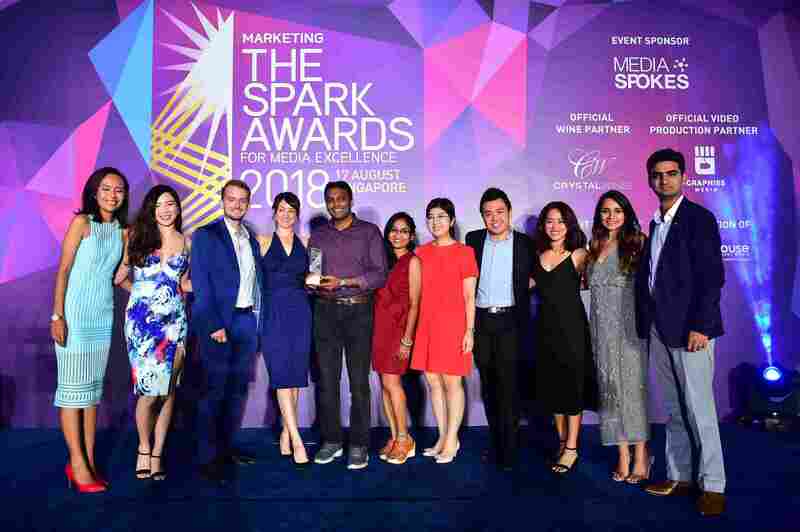 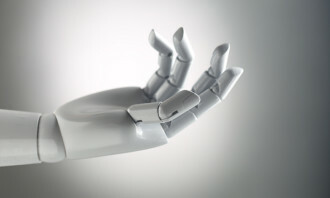 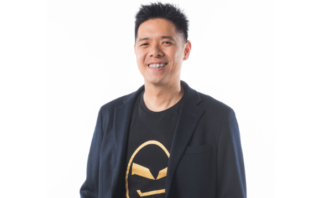 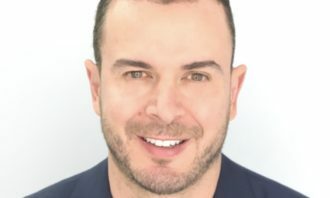 This year, the awards opened up the scope to recognise marketing technology vendors in the marketing automation, gamification and social listening arenas. 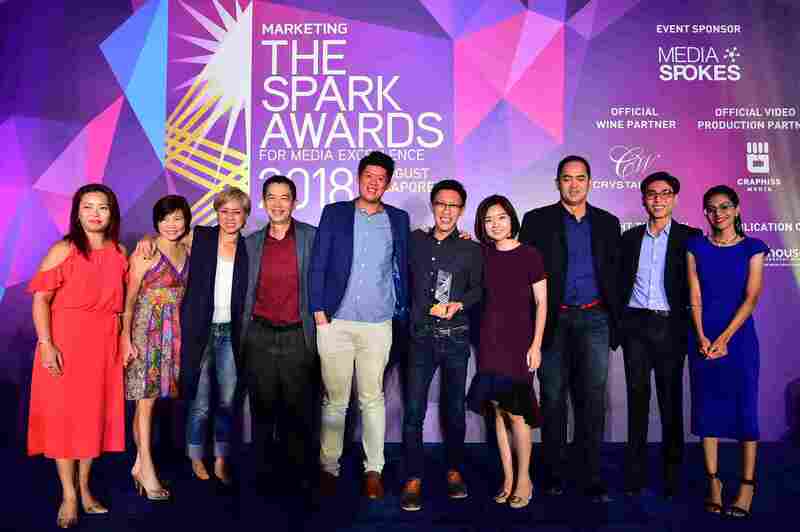 Clear Channel Singapore bagged four gold awards for the Best Collaboration between Media Owner & Agency; Best Creative Team; Best Martech Solution – Gaming/Gamification; and Best Media Solution – Out-of-Home categories, but won less silver and bronze awards than Astro, thus earning itself third place. 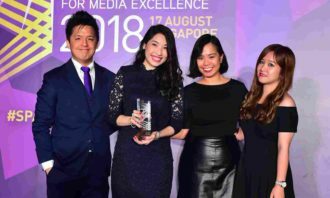 Other notable wins included AdColony, which won the gold award for Best Media Solutions – Mobile for the second year in a row; and BBC Global News, which reclaimed the top spot in the Best Insights & Research Project by a Media Owner category after losing it last year to Clear Channel. 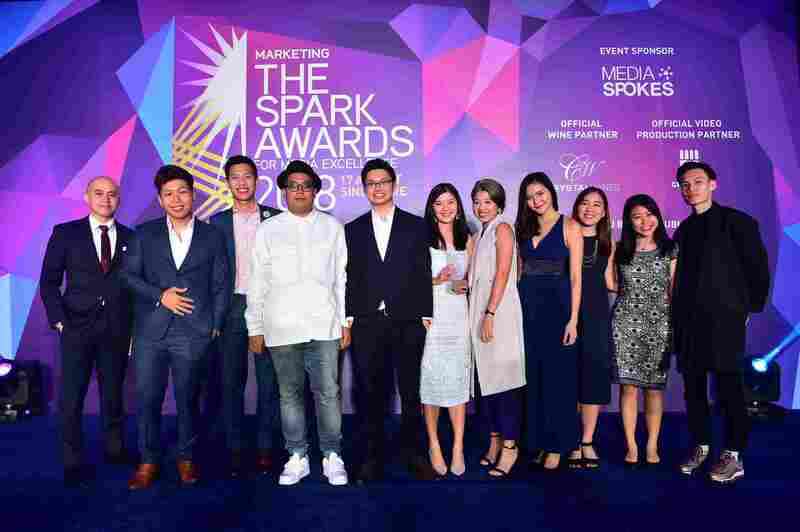 This year’s jury of 18 influential agency and media experts had their work cut out for them having to go through more than 200 entries across 27 categories. 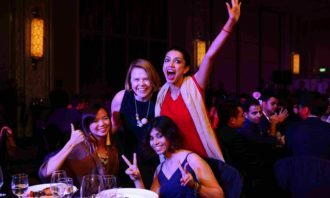 This event was sponsored by Mediaspokes. 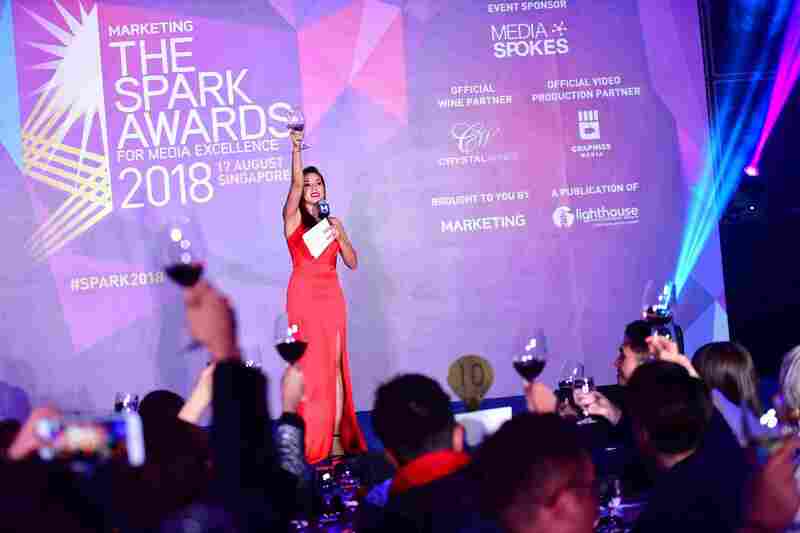 Meanwhile, official wine partner Crystal Wines made sure that all in attendance were never without a beverage in hand, while official video production partner Graphiss Media ensured all audio and visual elements of the event were taken care of. 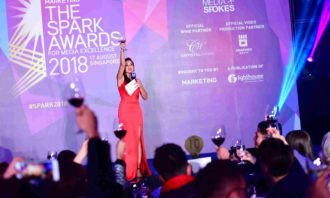 Click here to see this year’s full list of winners! 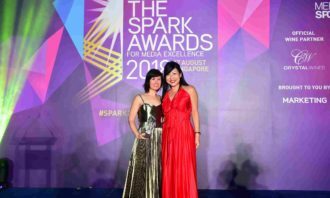 Order additional trophies for your company here. 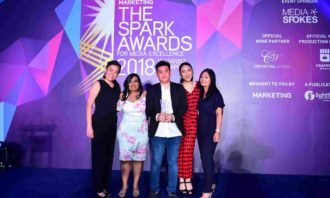 The team from Marketing magazine and A+M extends its heartiest congratulations to all winners, and looks forward to seeing all of them once again next year.